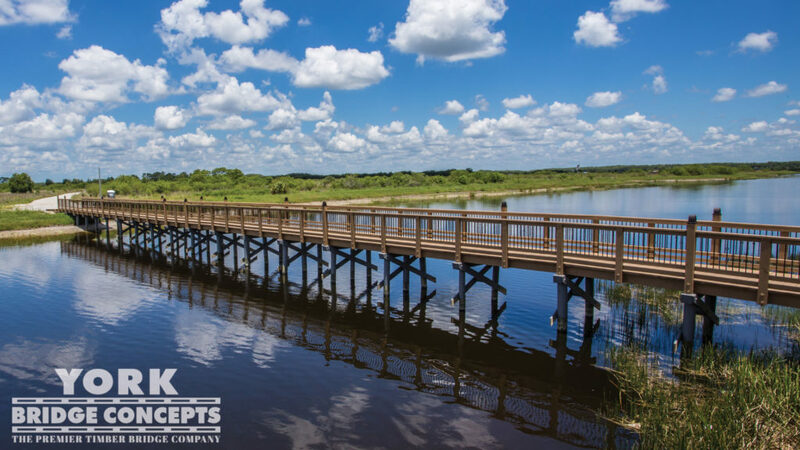 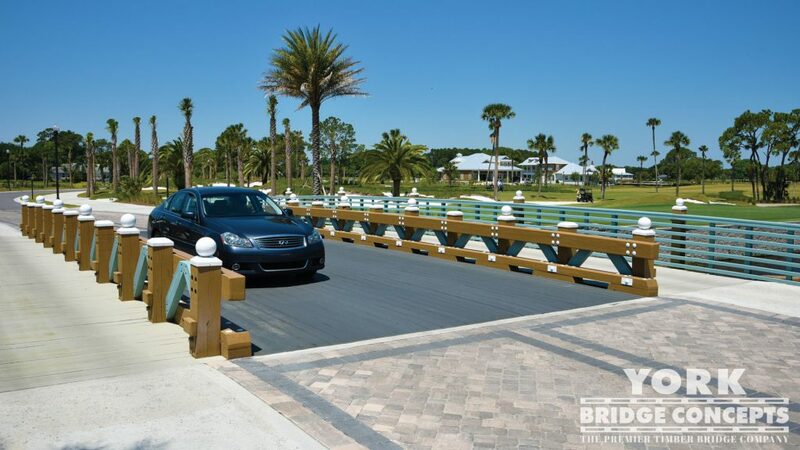 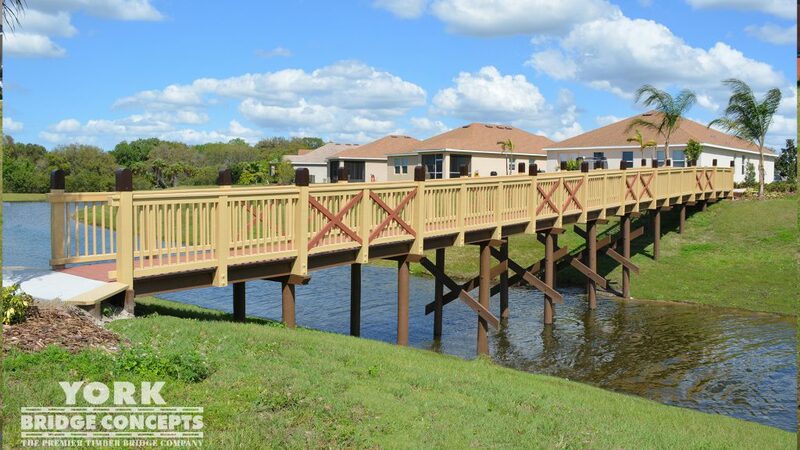 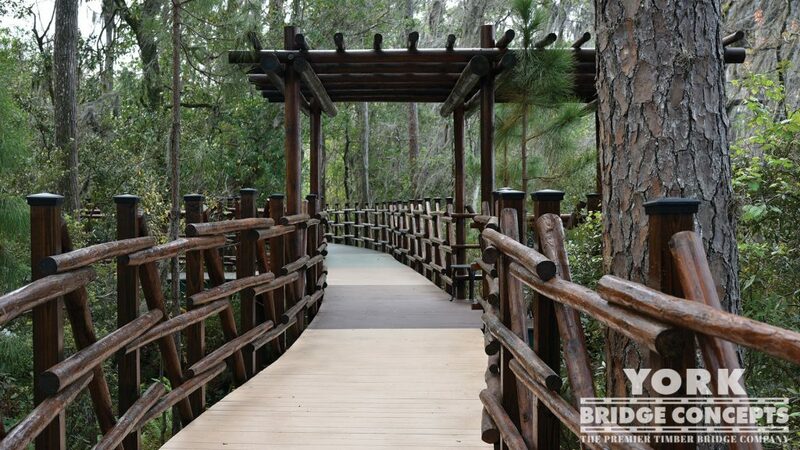 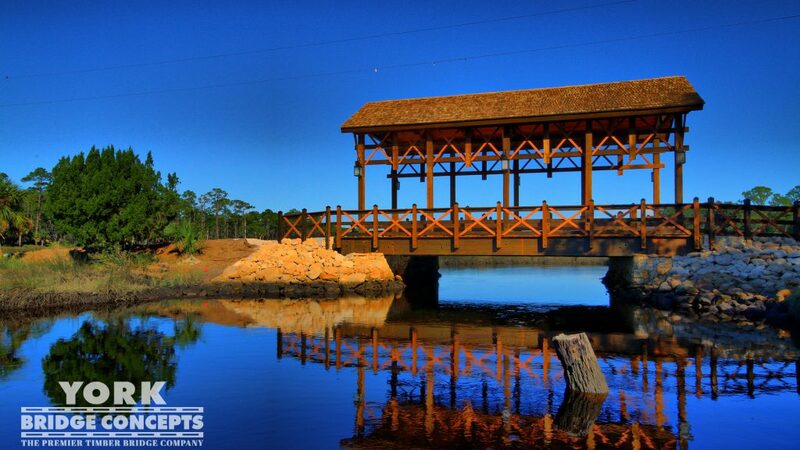 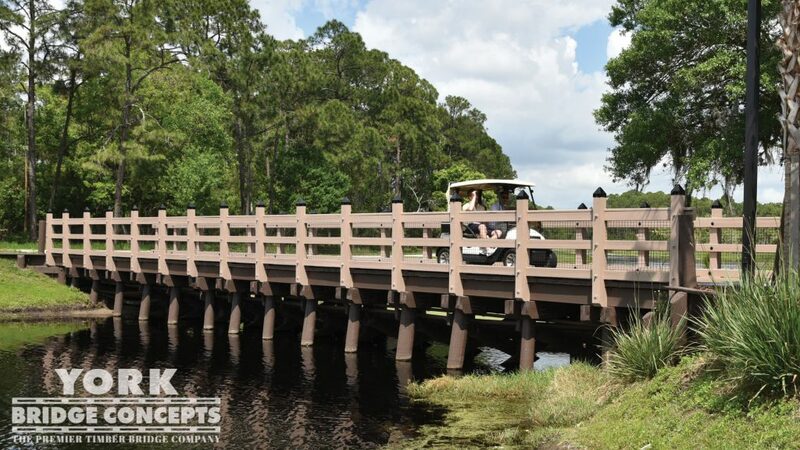 The Central Florida Community of Bear Creek located in Ormond Beach, FL is minutes from the royal blue waters of the Atlantic East Coastline and the energetic theme parks of Orlando. 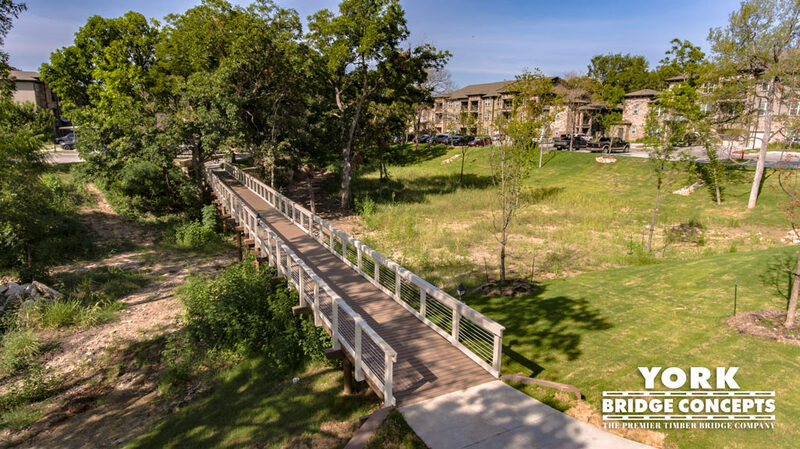 The community is focused on providing access to world-class amenities in a resort-style atmosphere, geared towards providing a relaxing, playful, and active lifestyle for 55+ retirees. 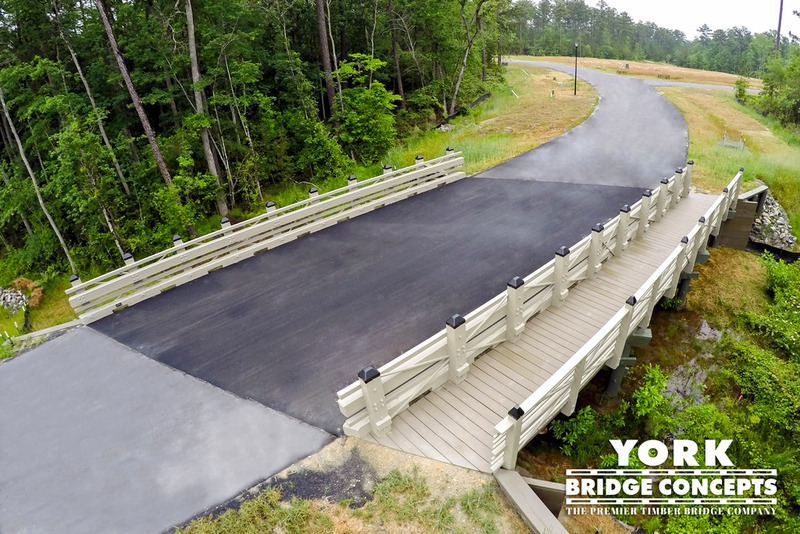 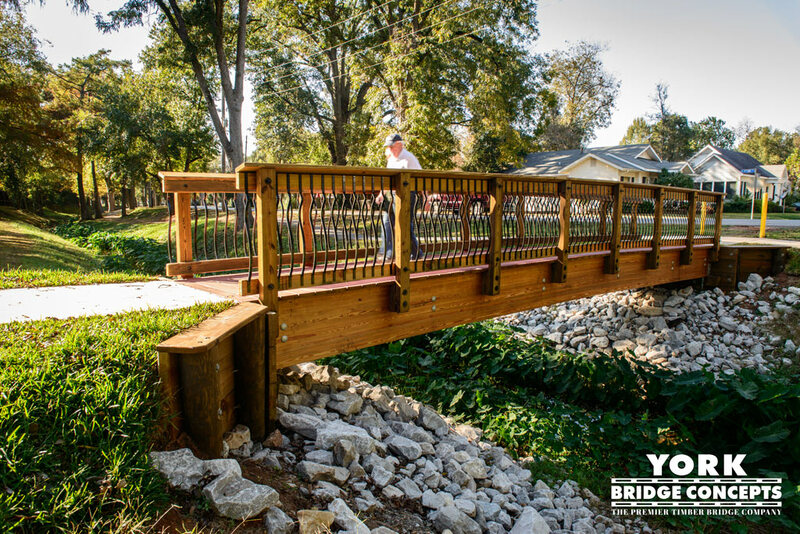 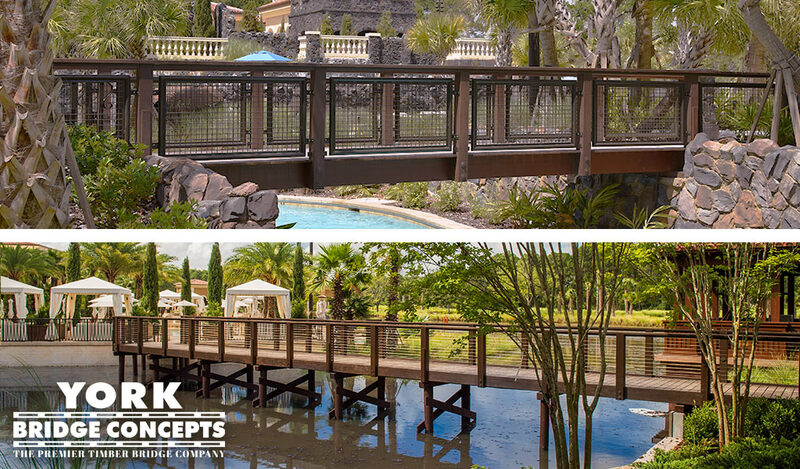 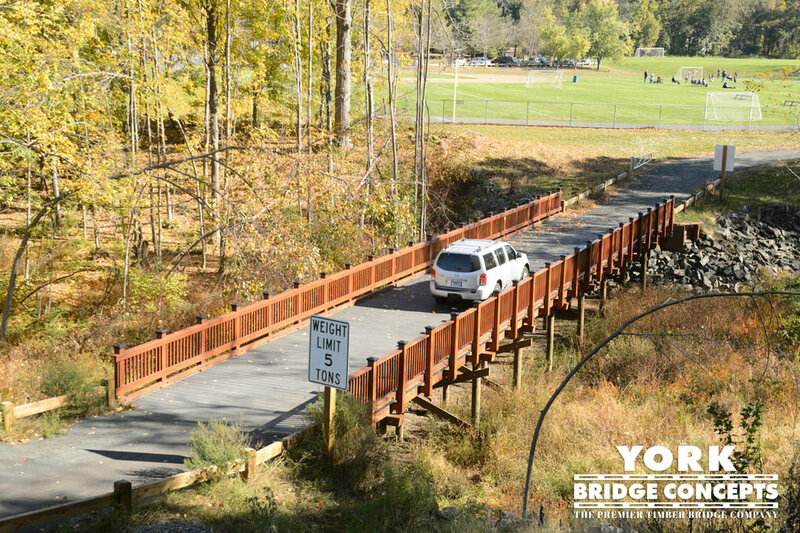 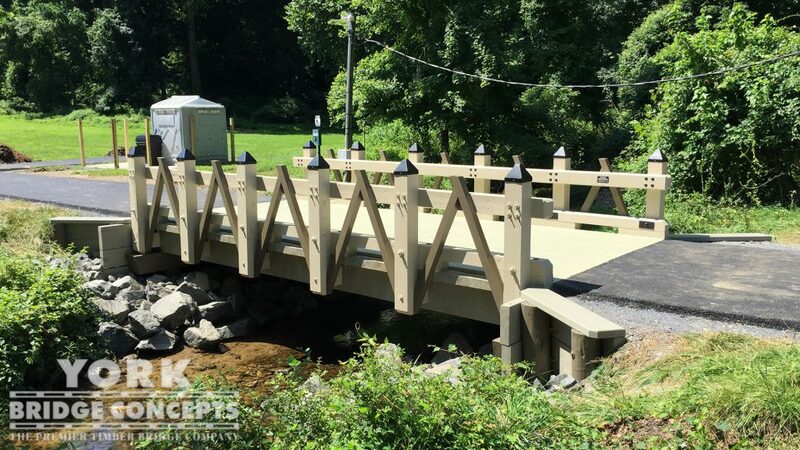 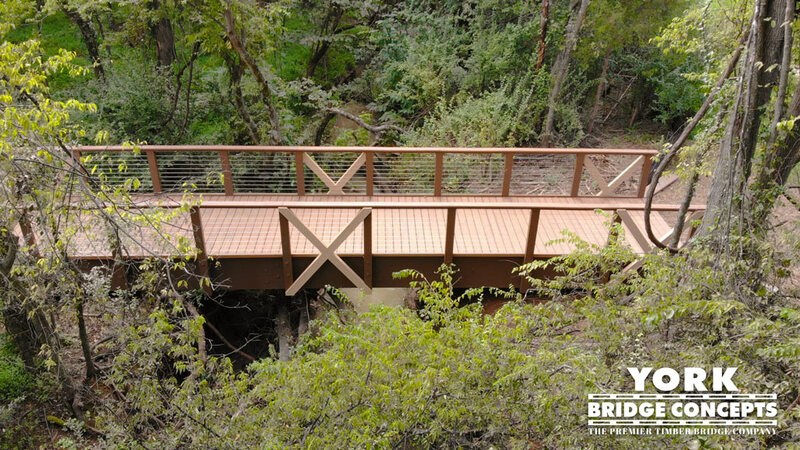 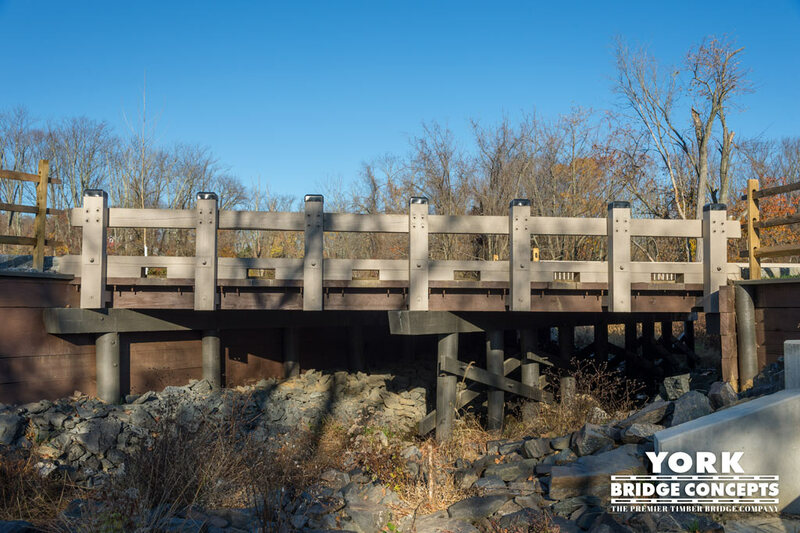 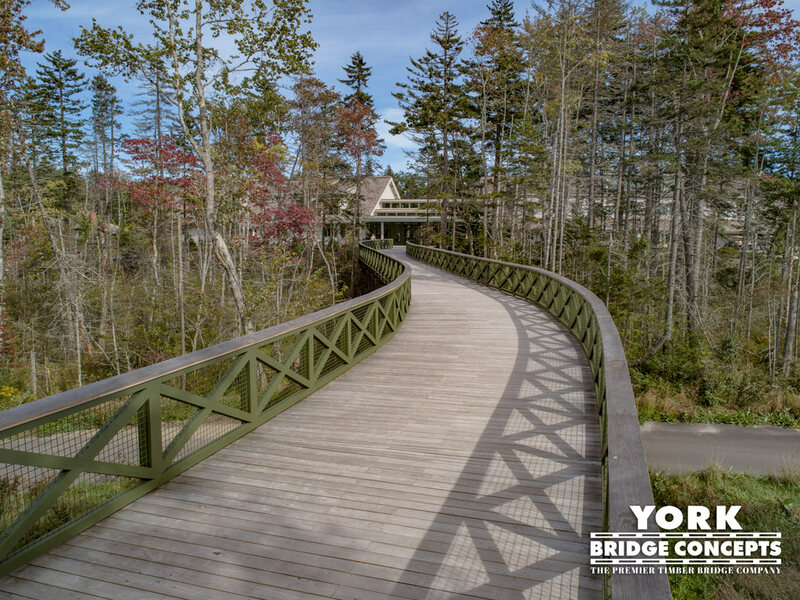 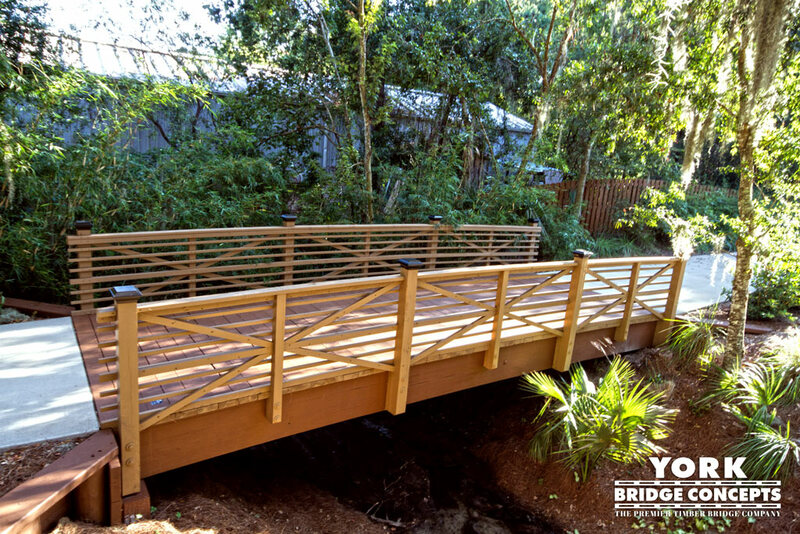 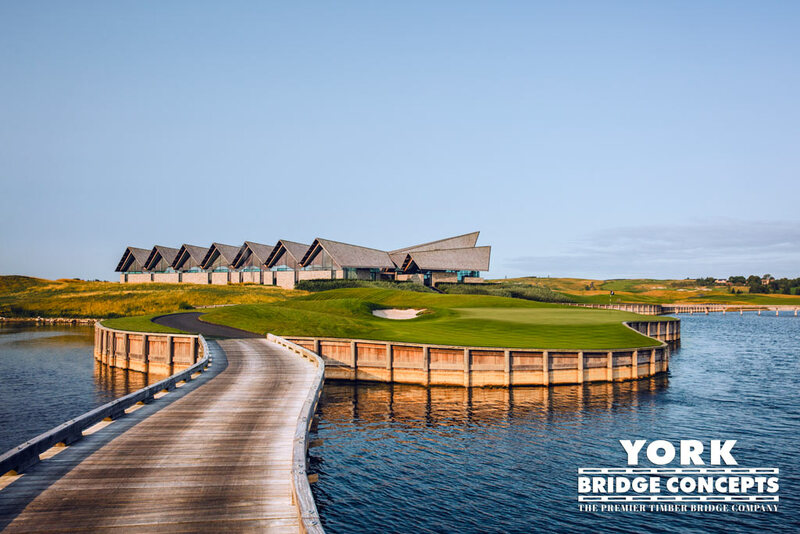 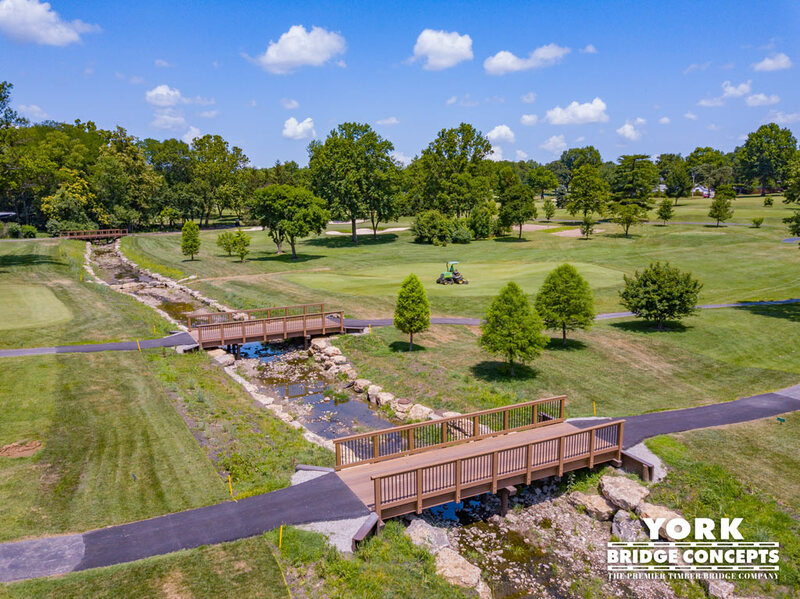 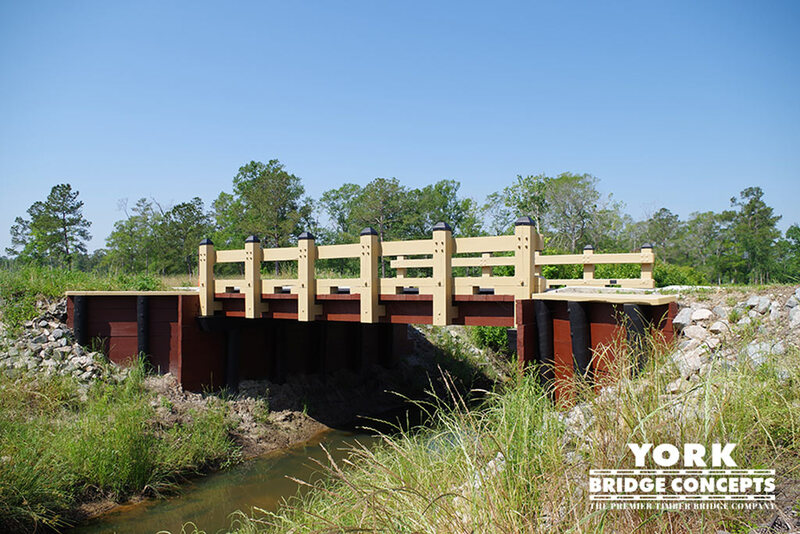 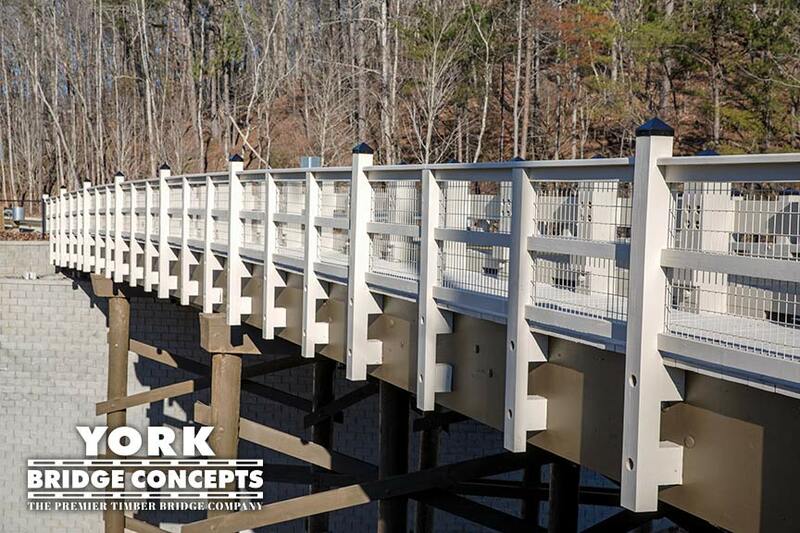 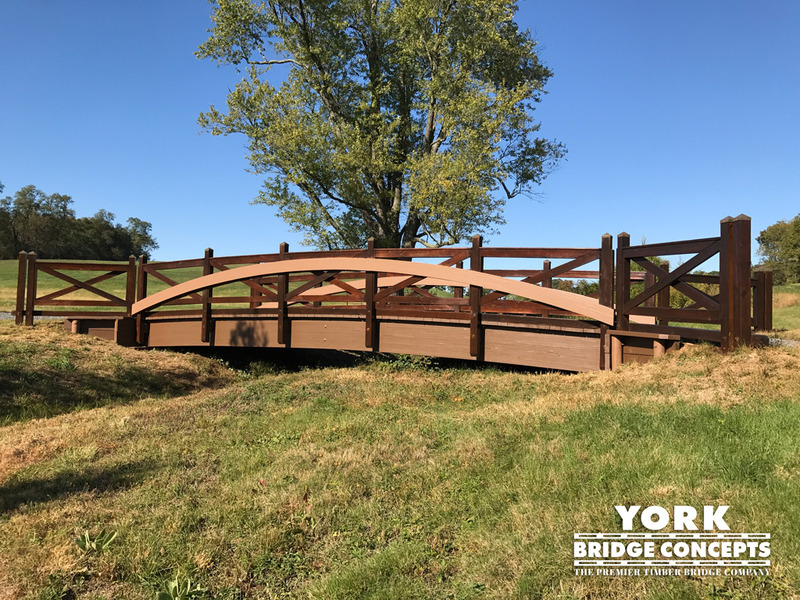 YBC’s partnership with Bear Creek began with a thorough inspection of their existing bridge to determine the extent of refurbishment required. 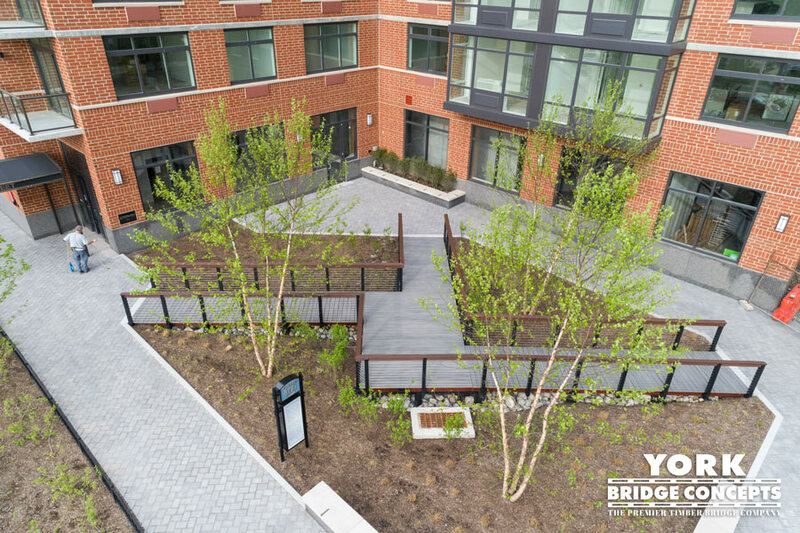 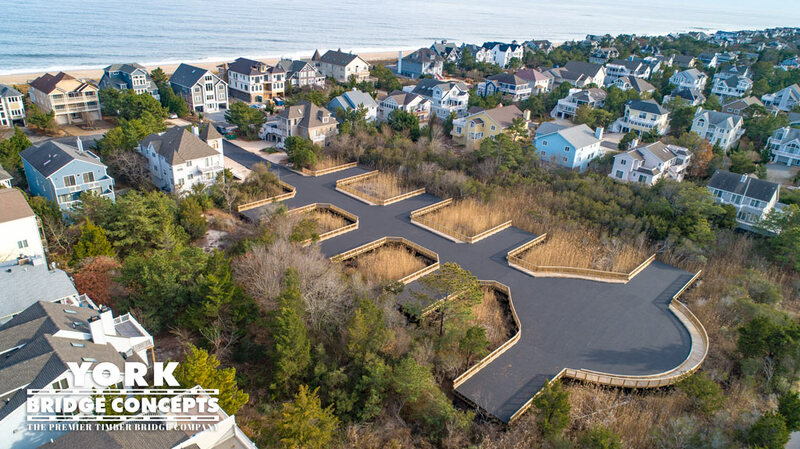 After the inspection, YBC was able to maximize the community’s budget and crossing by utilizing key components of the existing foundational structure and complementing it with our state of the art design and construction of new substructure and superstructure with select foundation work. 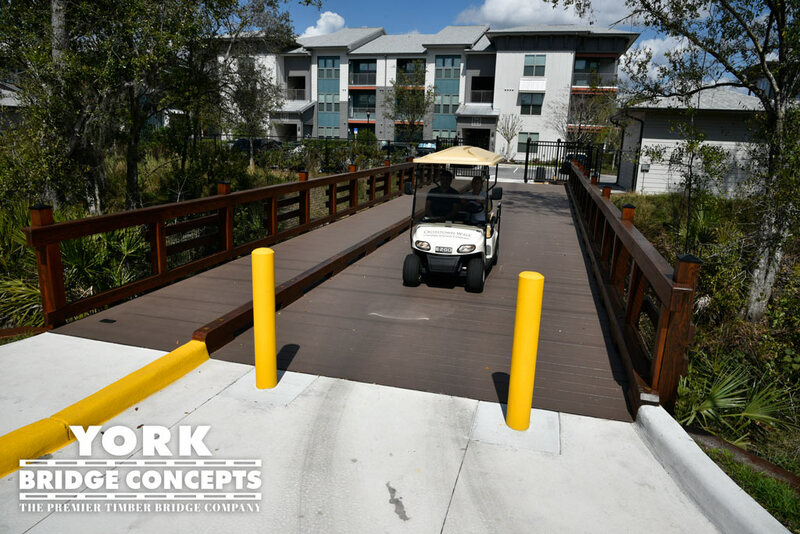 The Decero Design Team created a classic streamlined profile with sleek horizontal vehicular and pedestrian rails, charming light and flagstaffs, and a crisp earthen color palette. 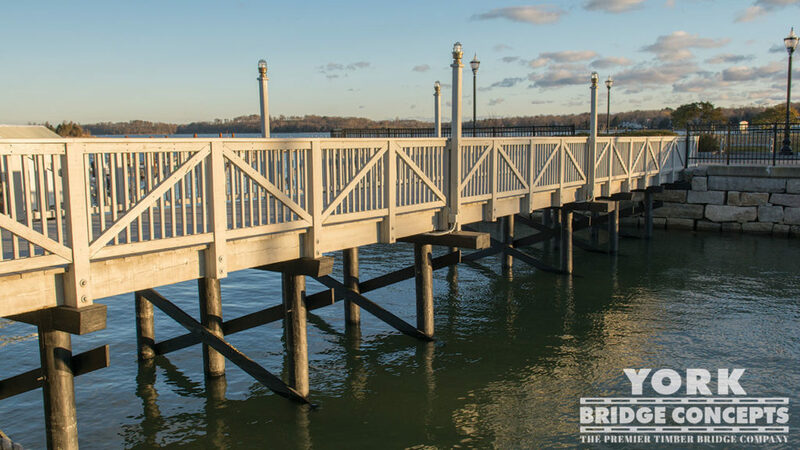 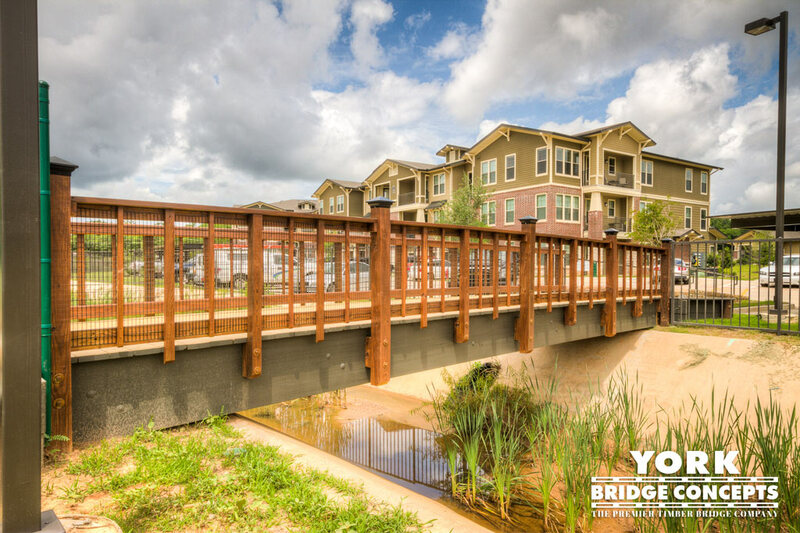 After completion the Blair Group client praised the new bridge for heightening the community’s ambiance and sense of place. 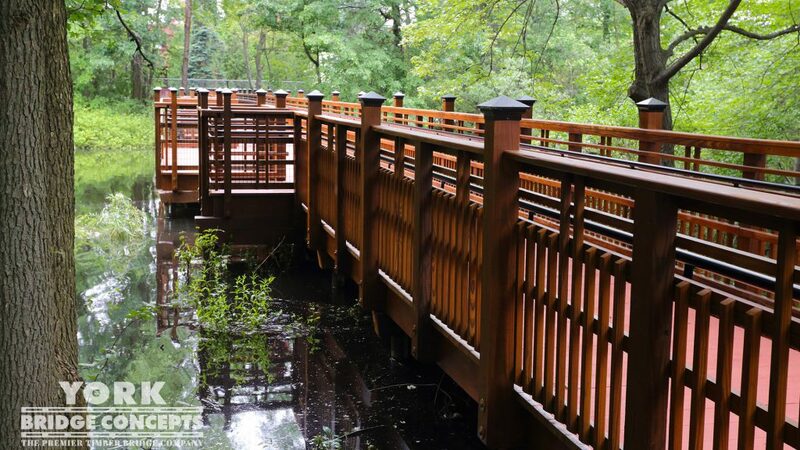 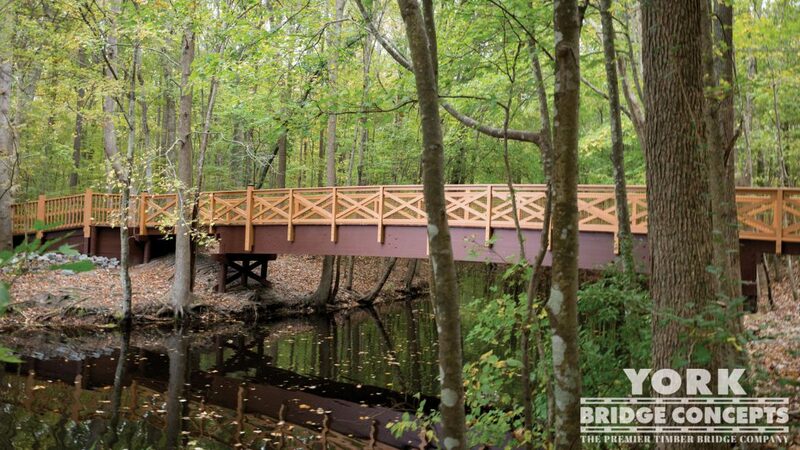 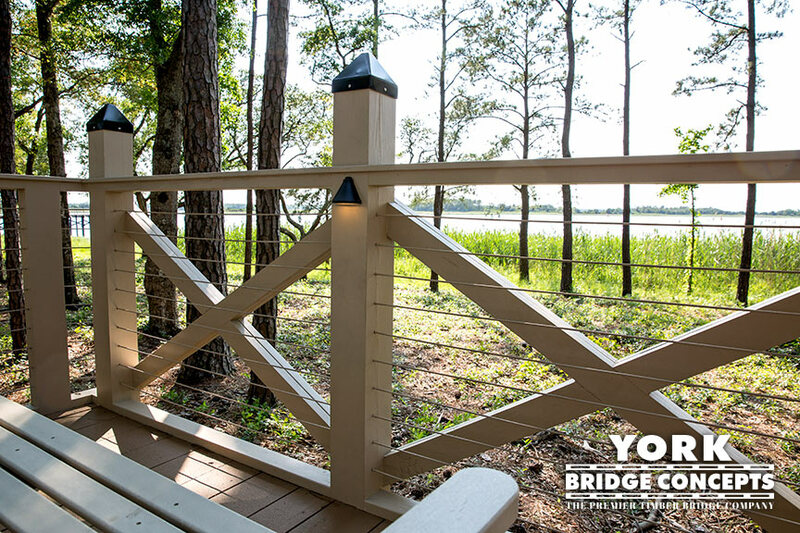 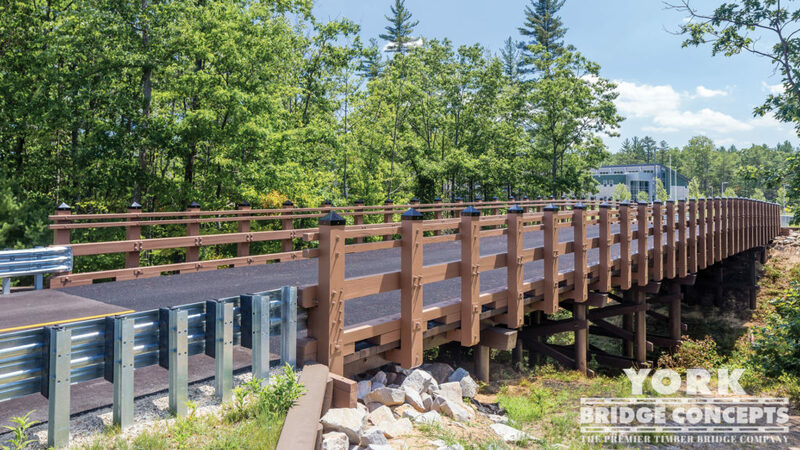 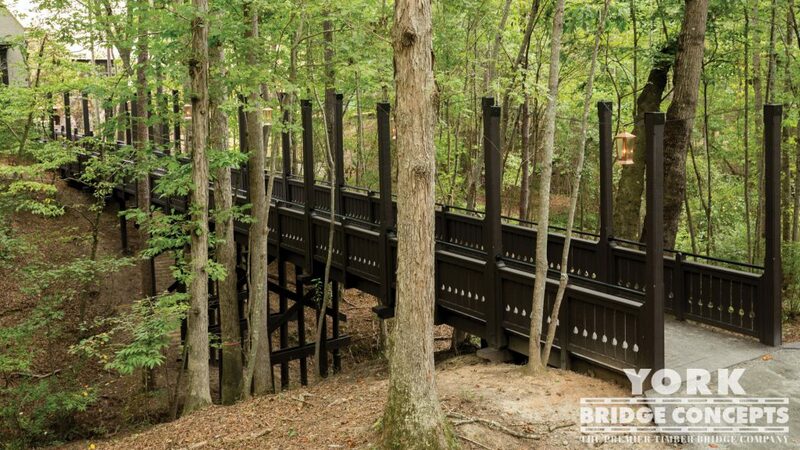 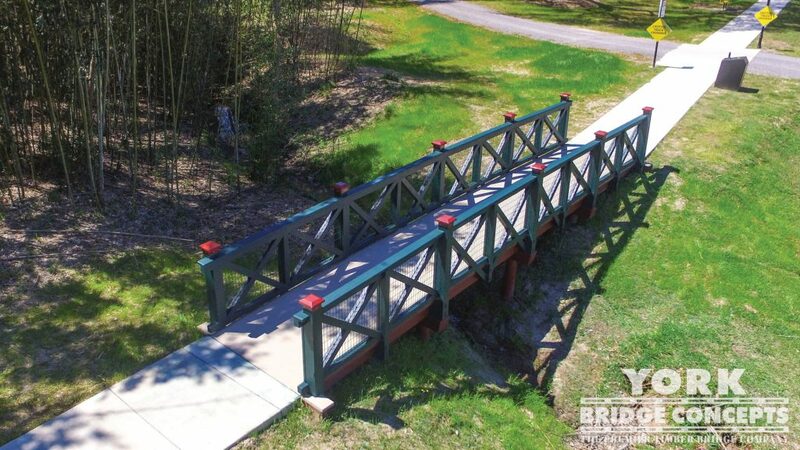 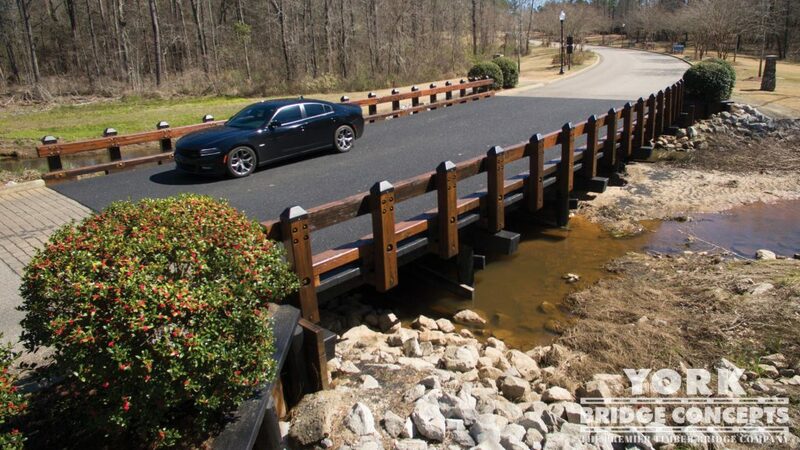 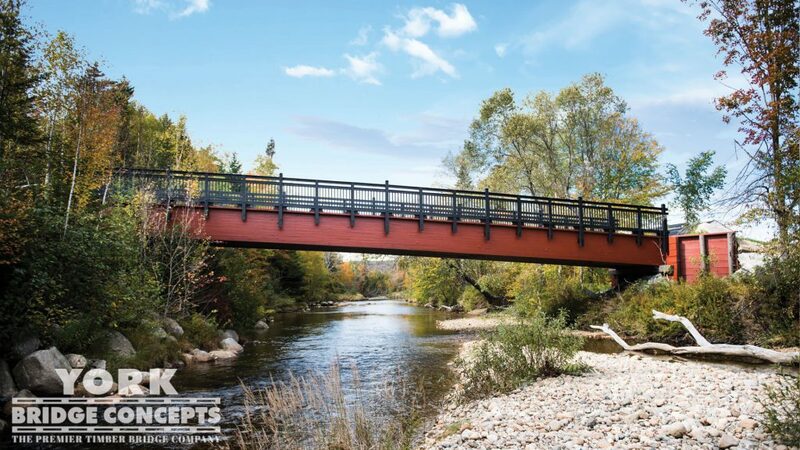 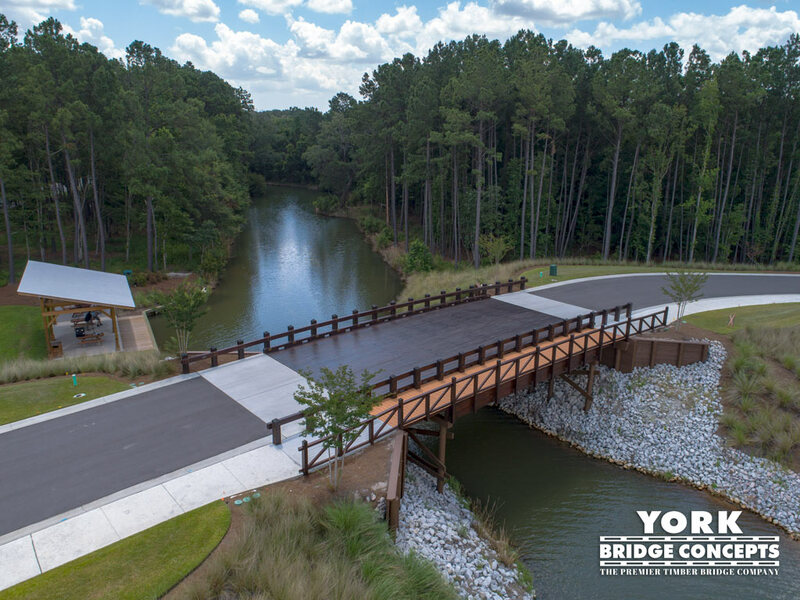 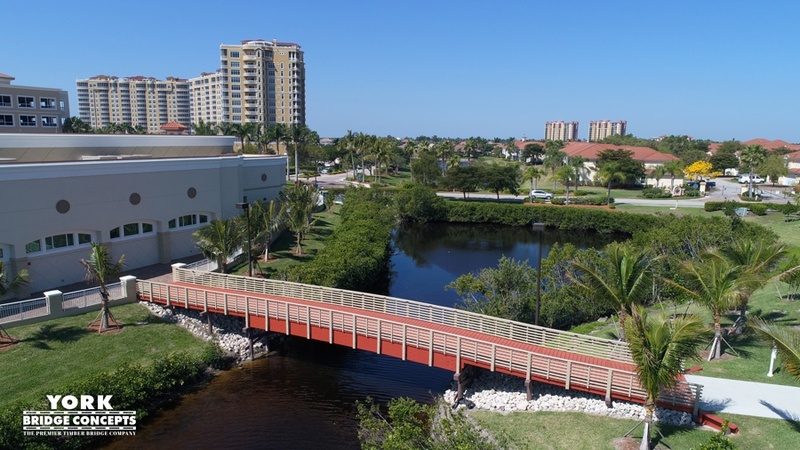 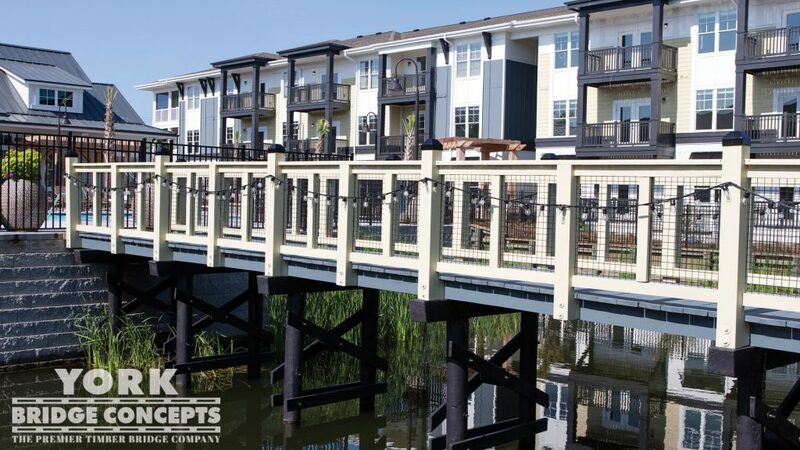 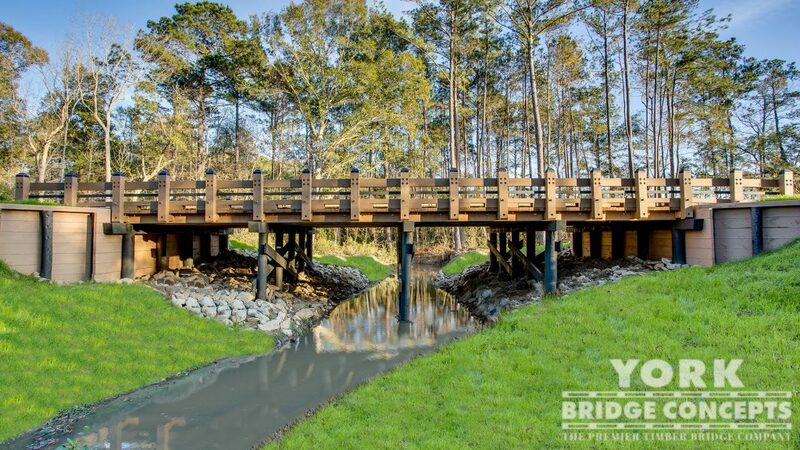 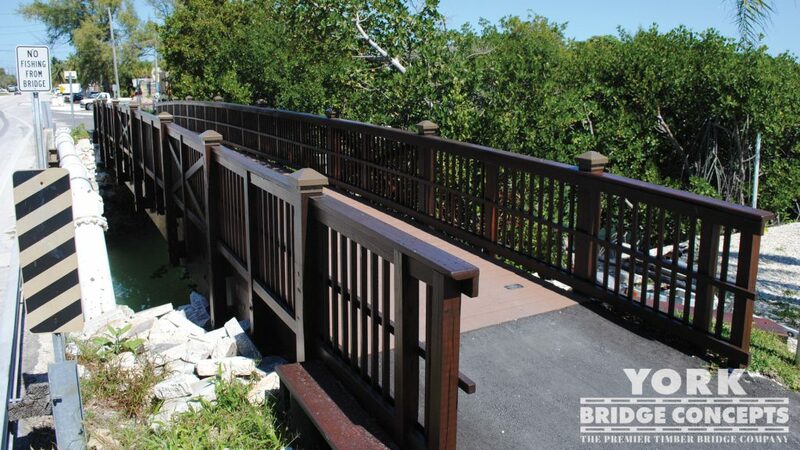 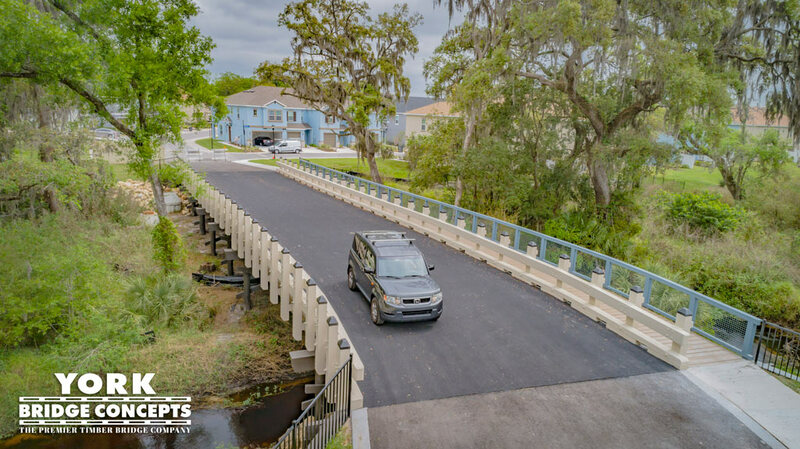 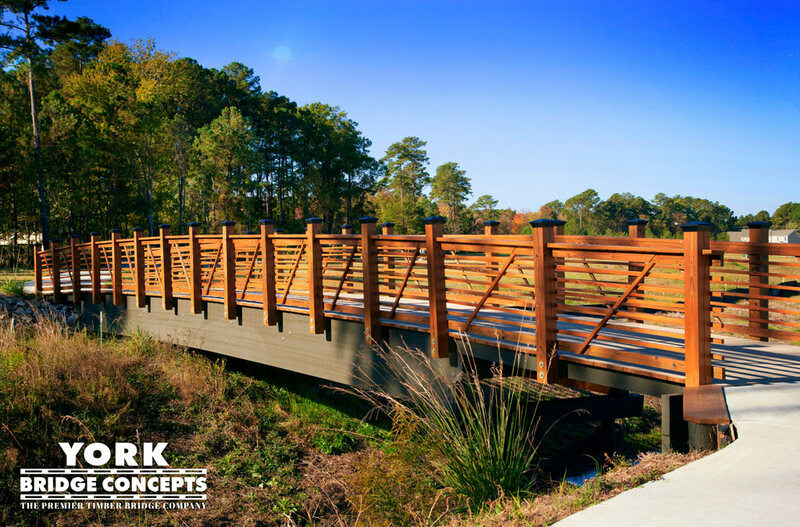 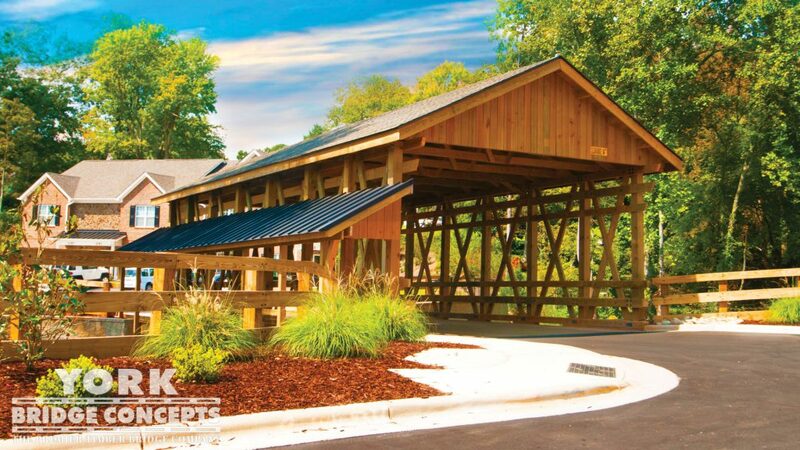 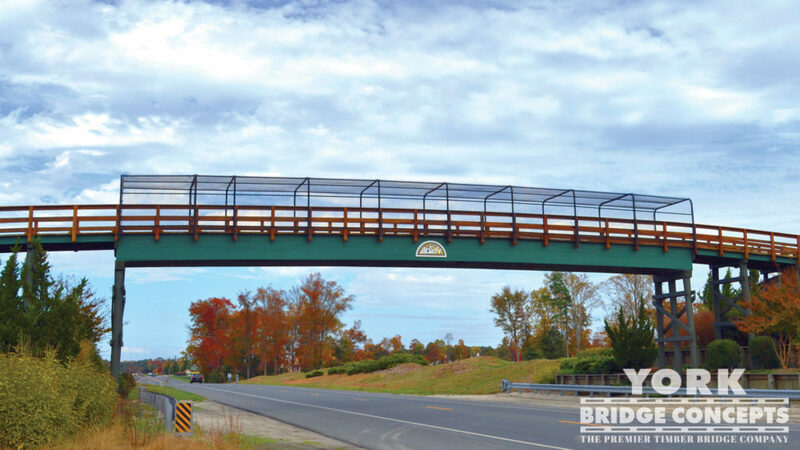 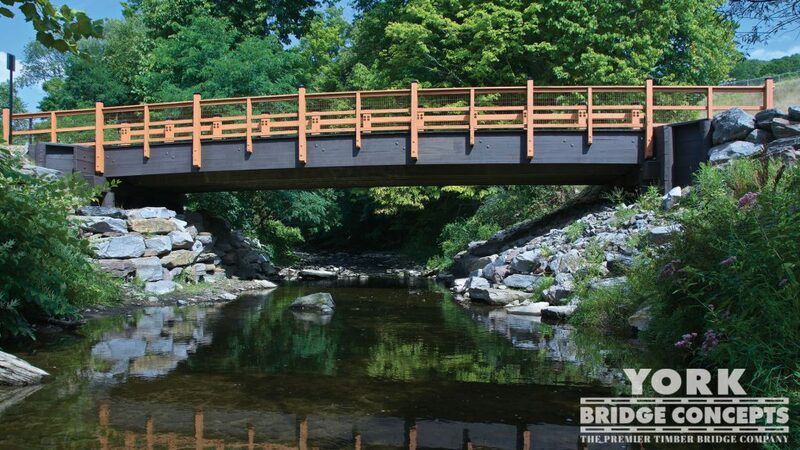 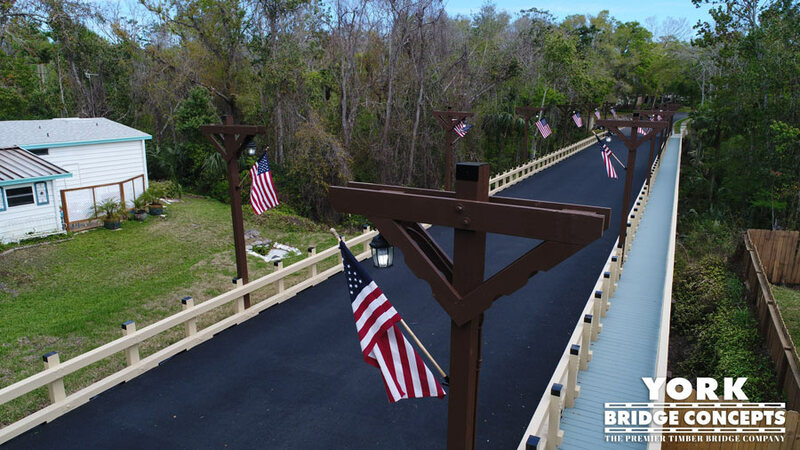 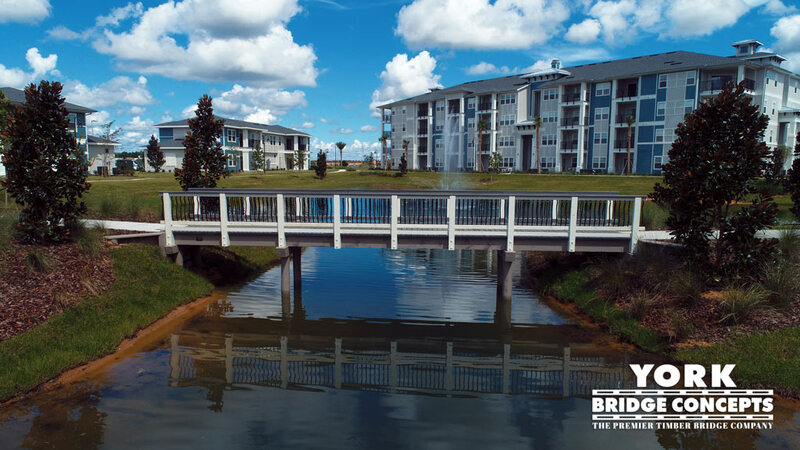 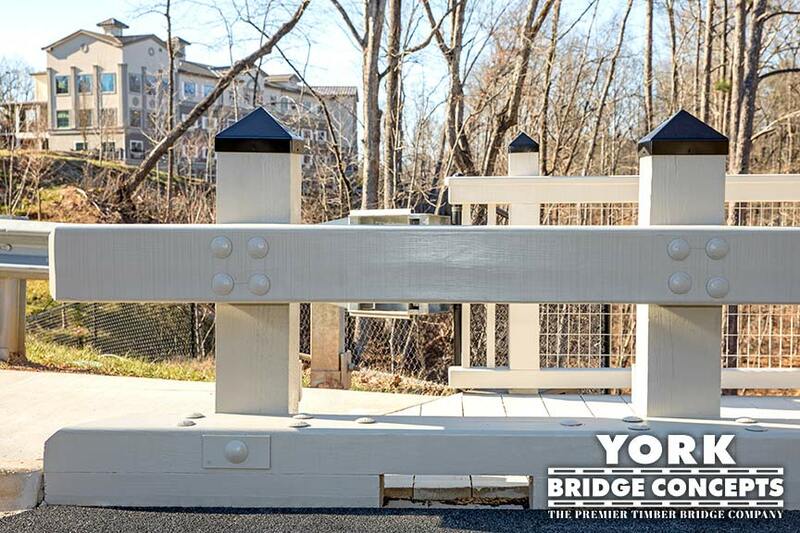 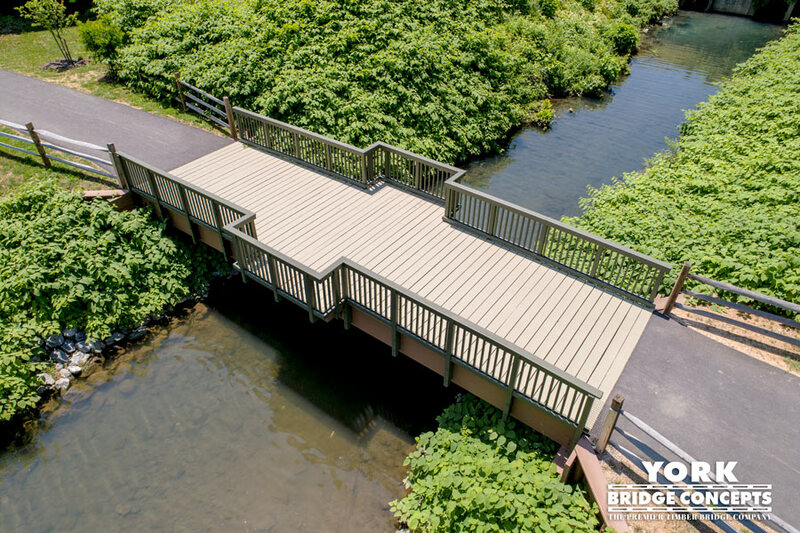 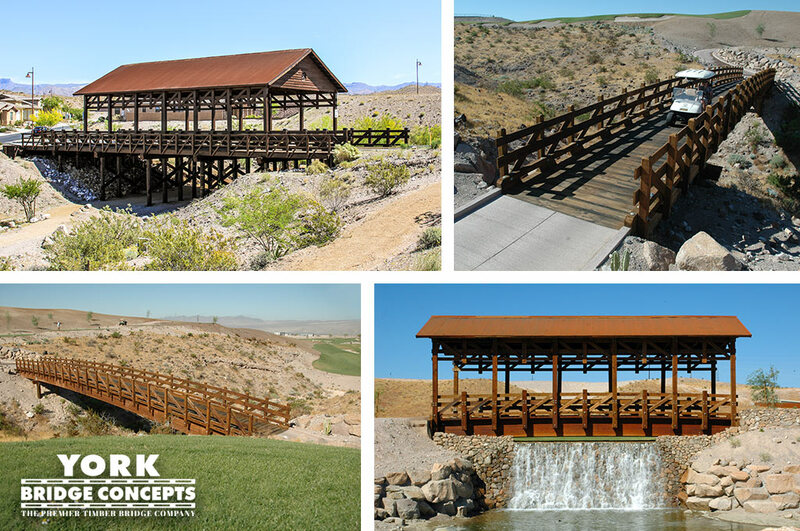 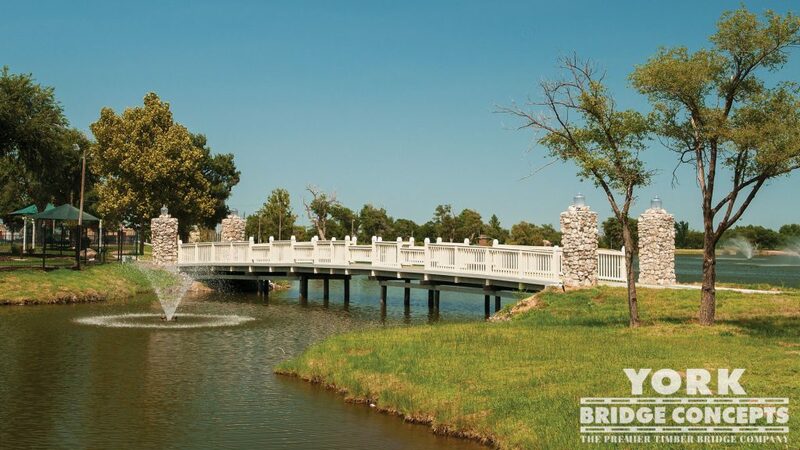 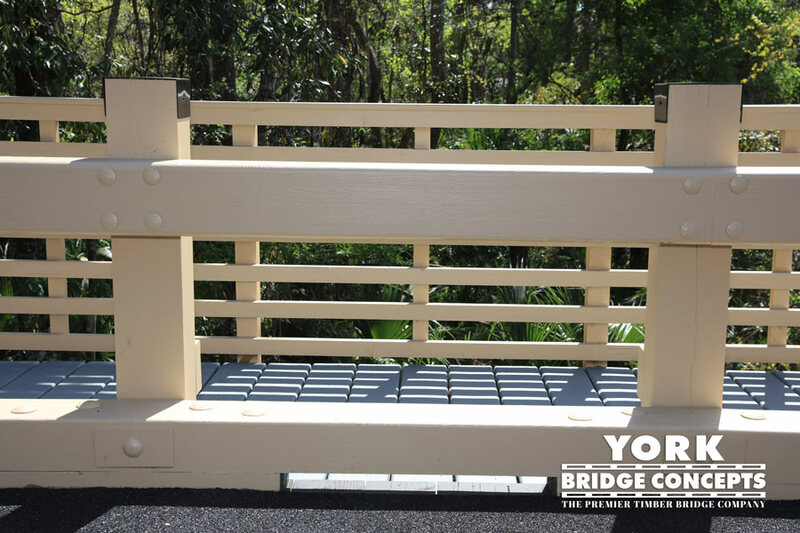 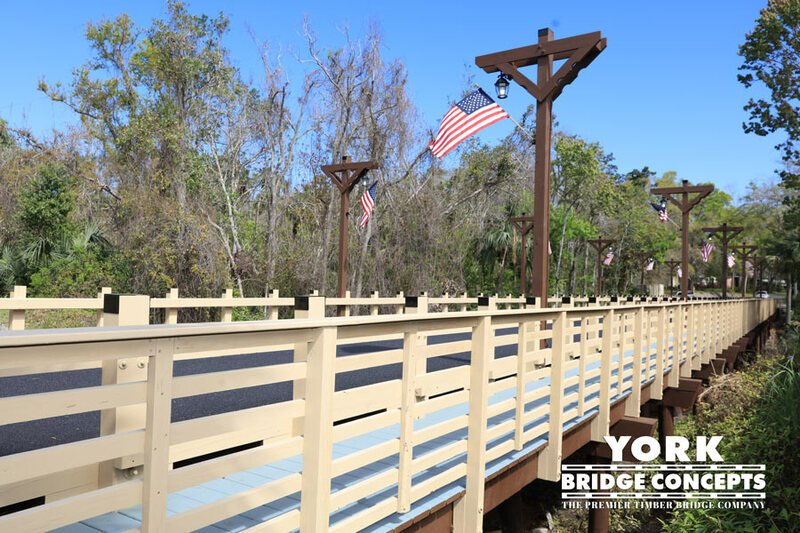 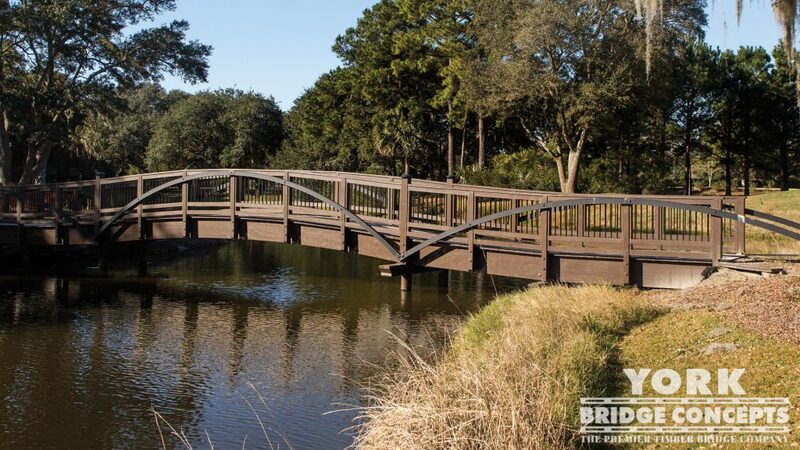 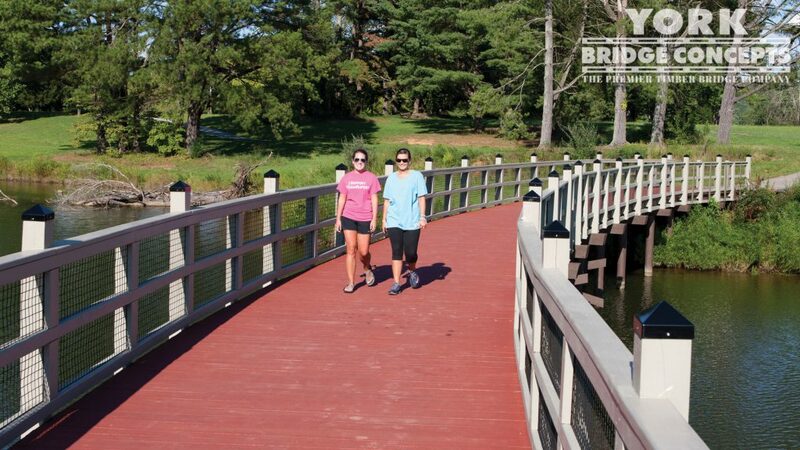 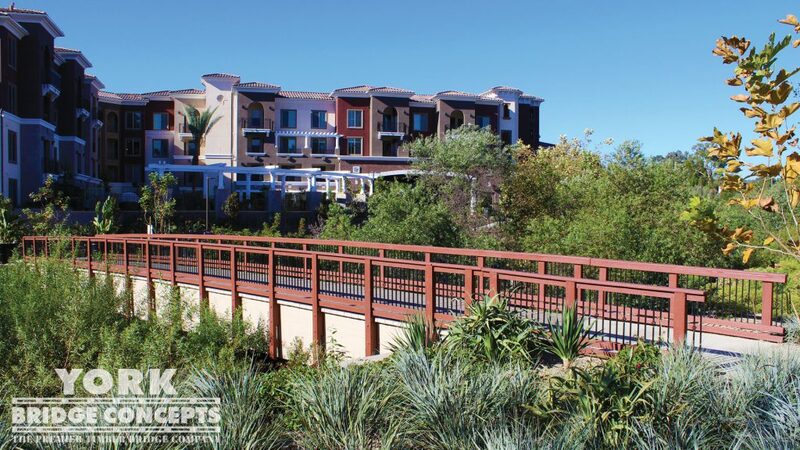 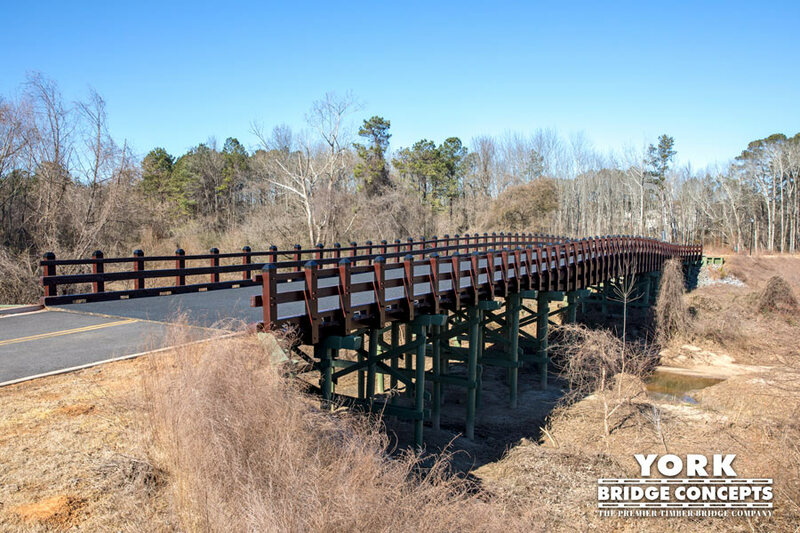 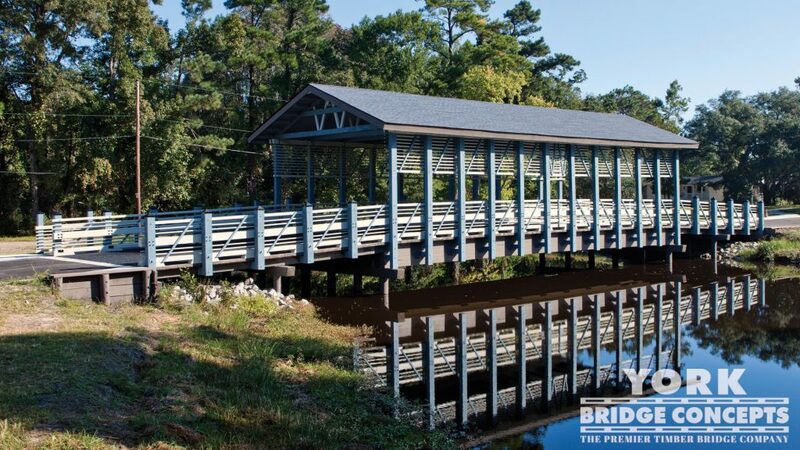 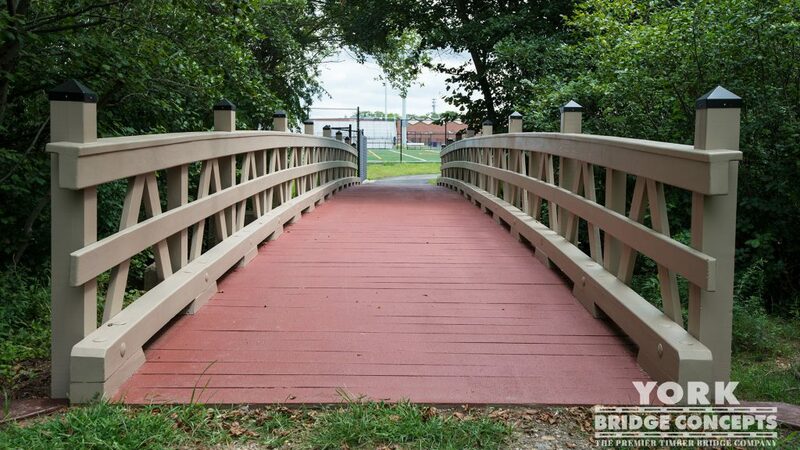 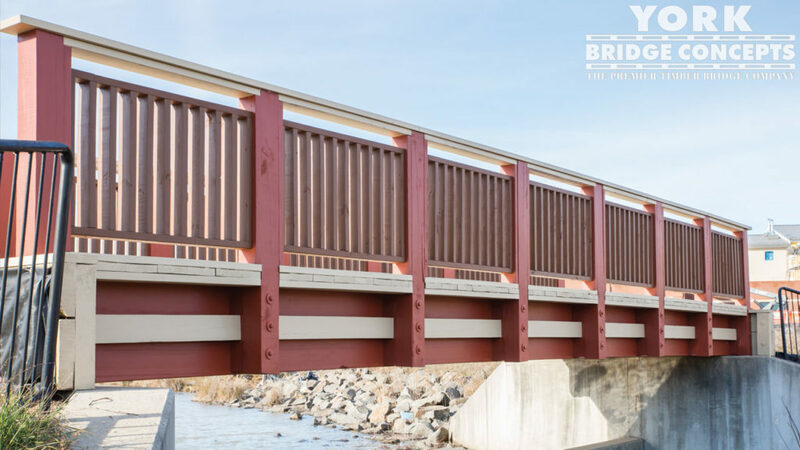 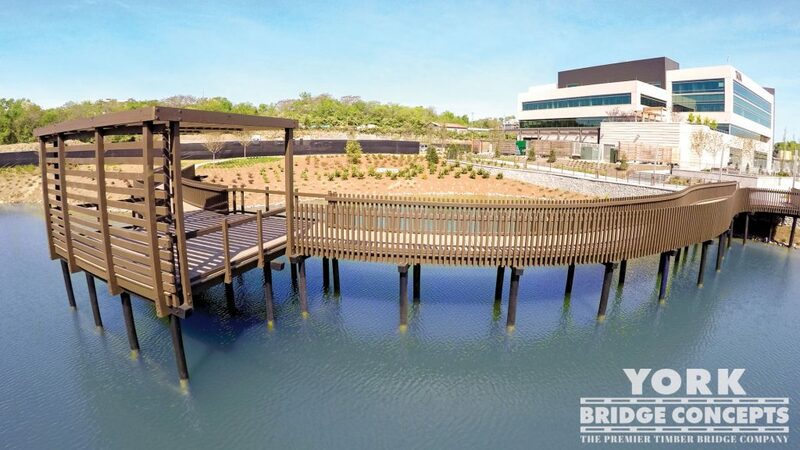 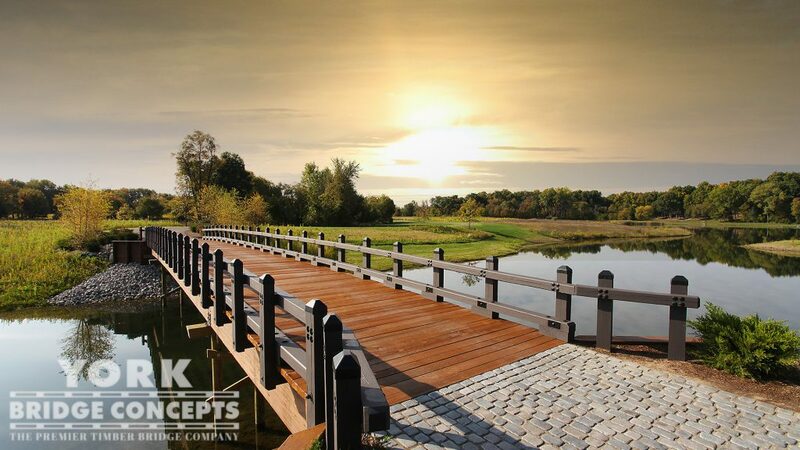 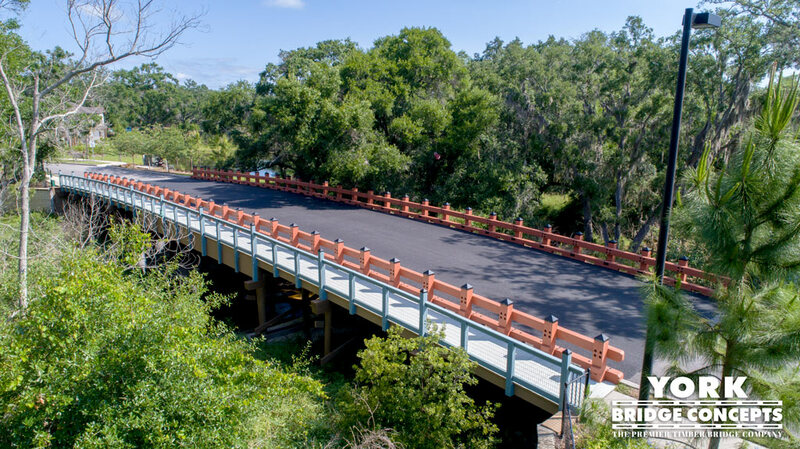 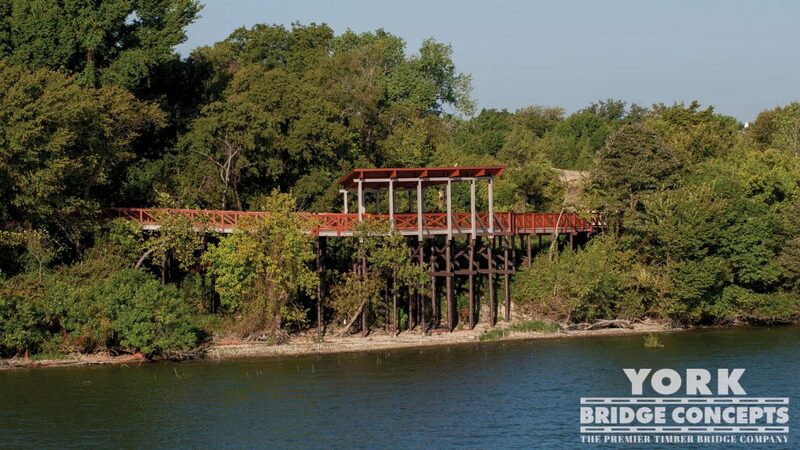 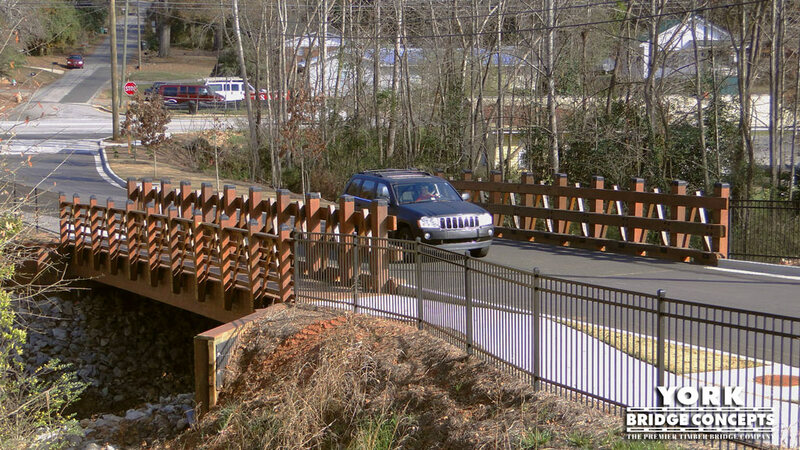 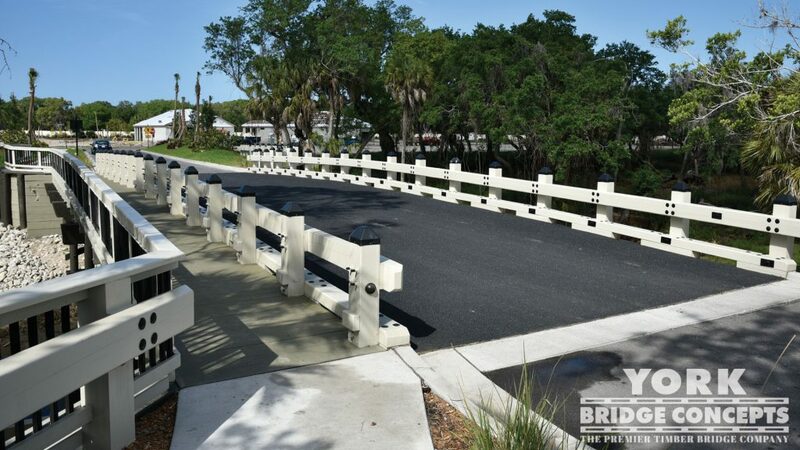 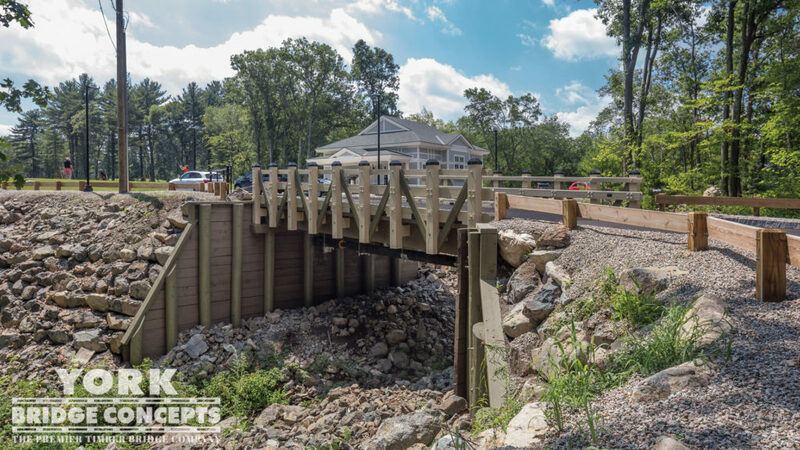 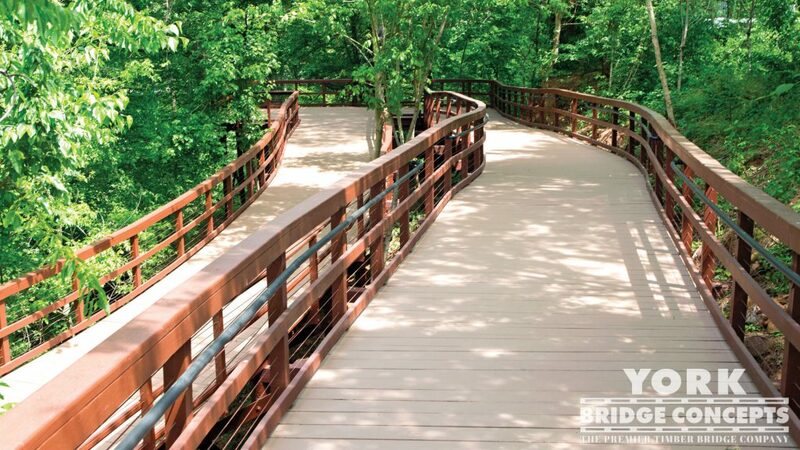 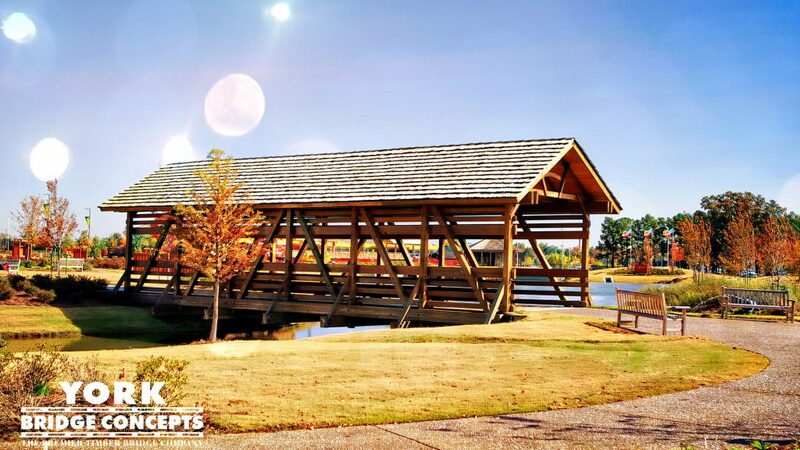 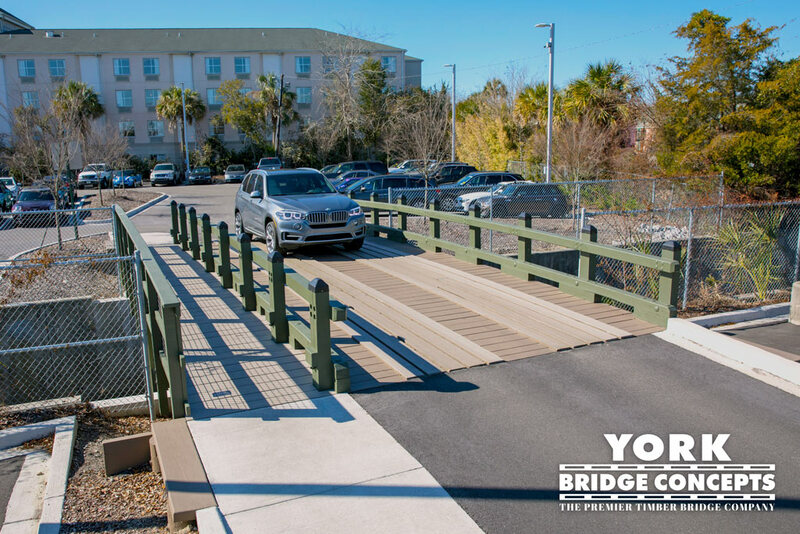 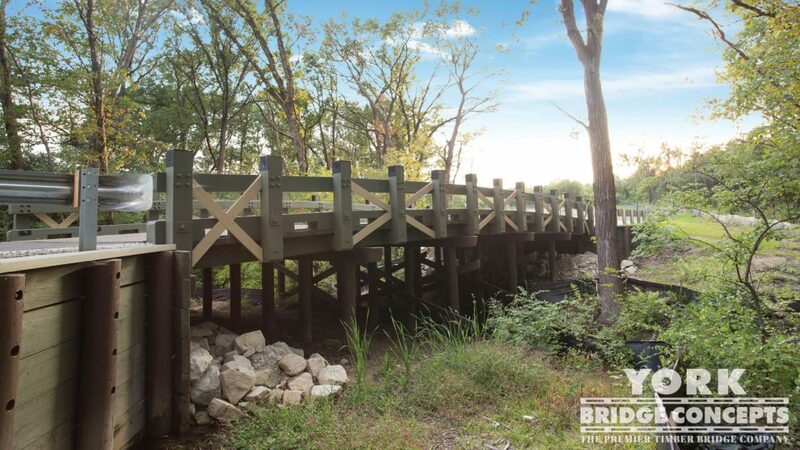 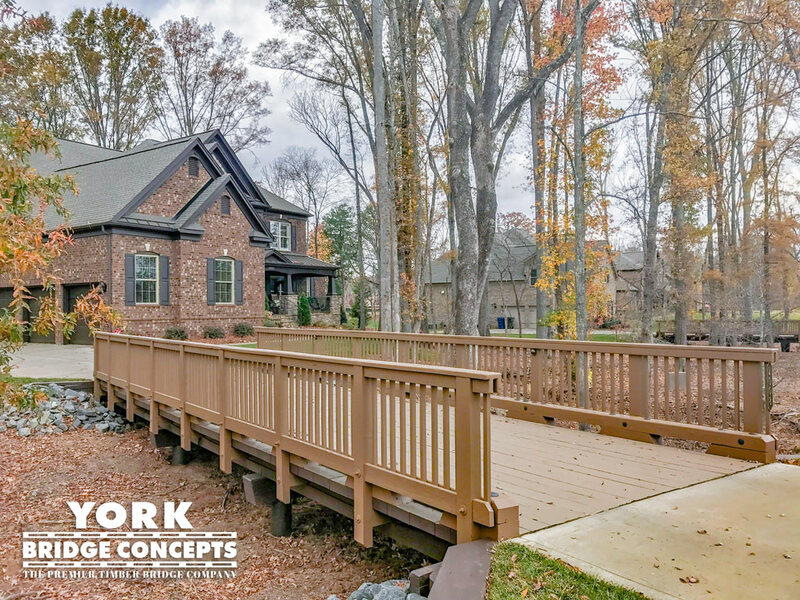 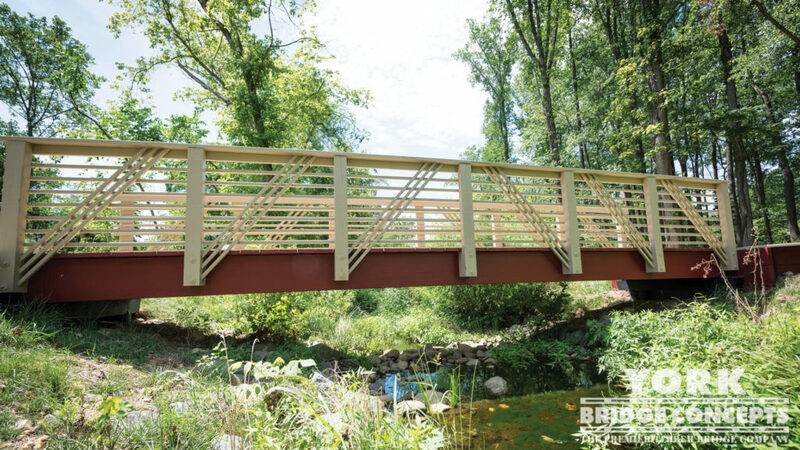 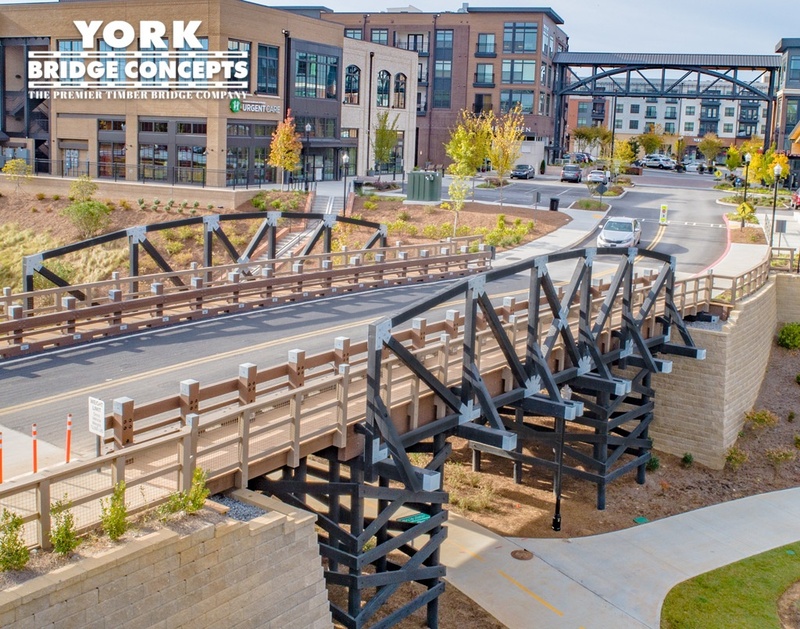 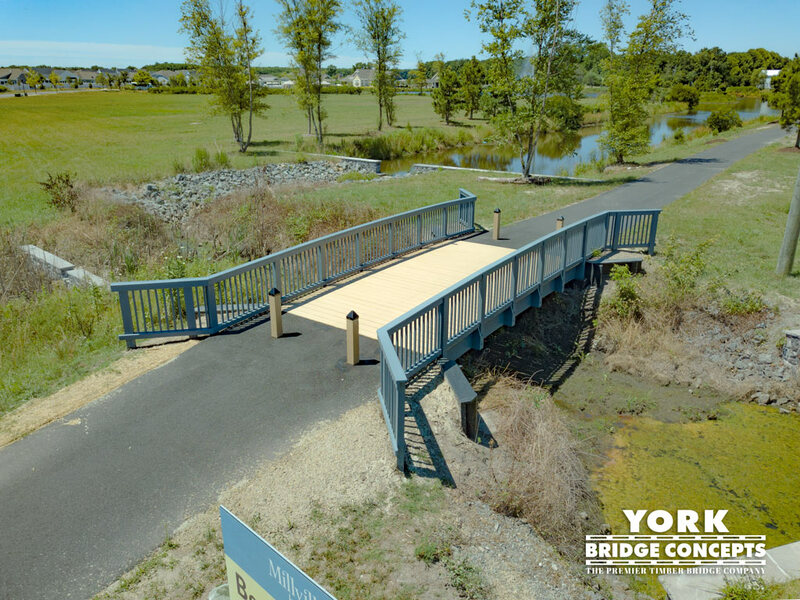 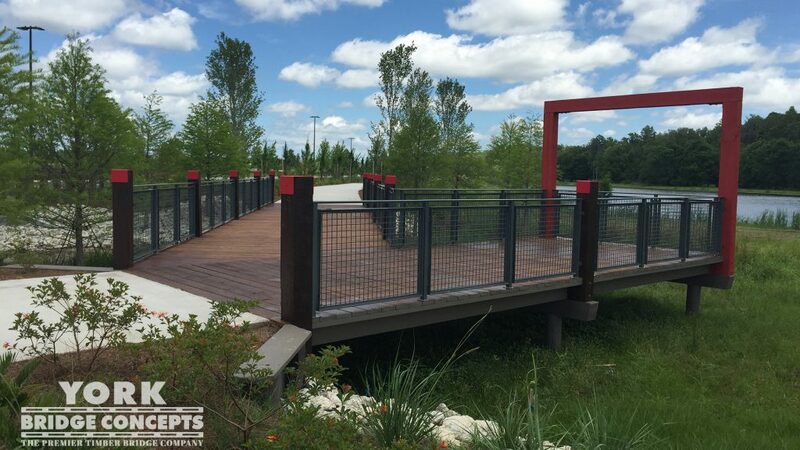 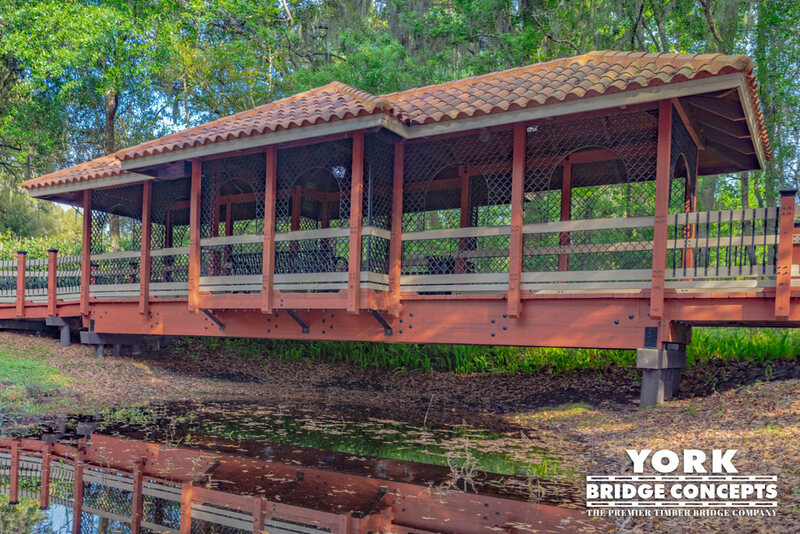 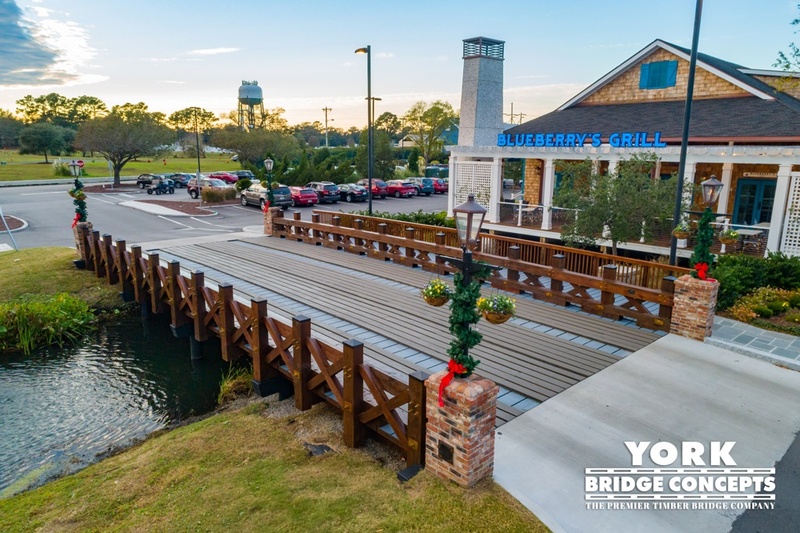 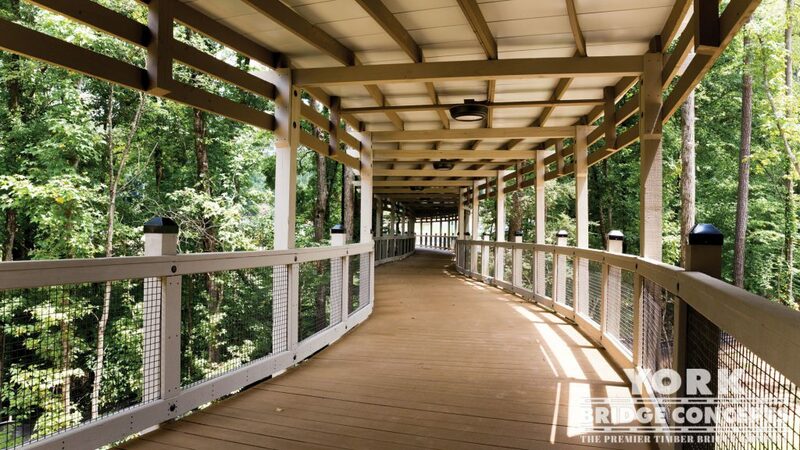 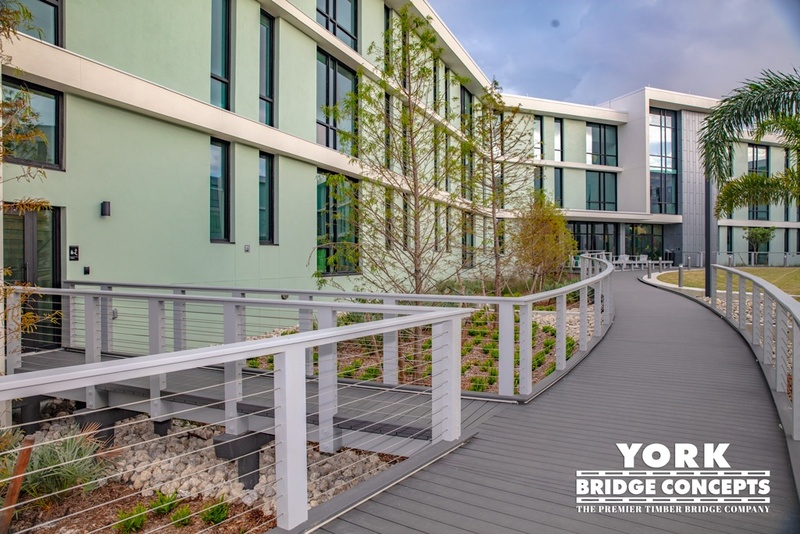 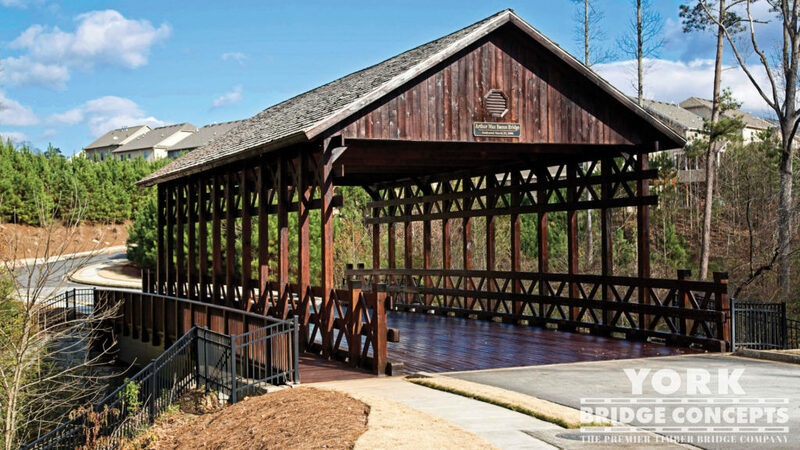 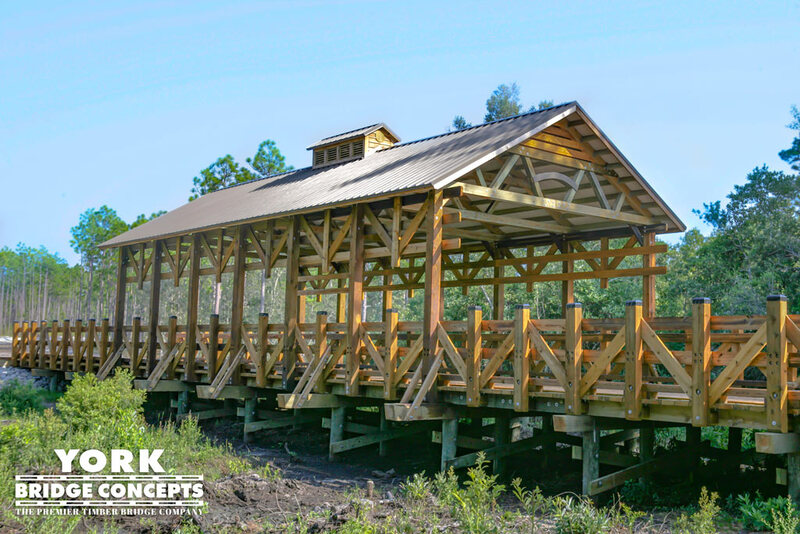 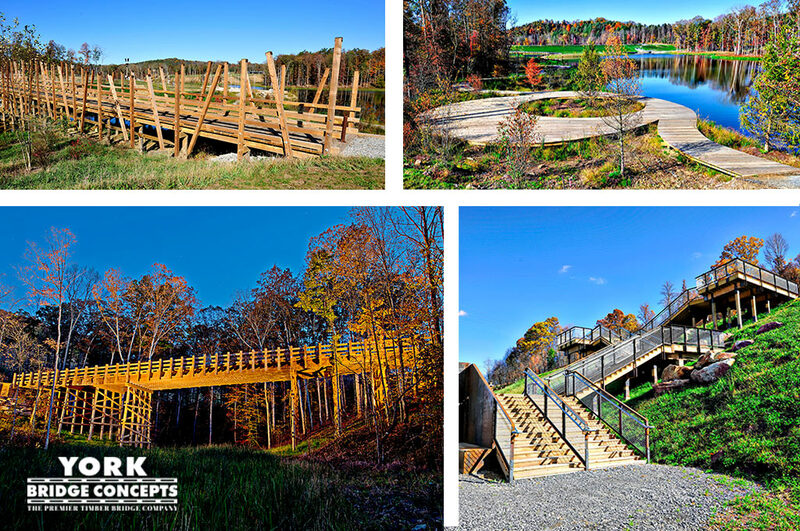 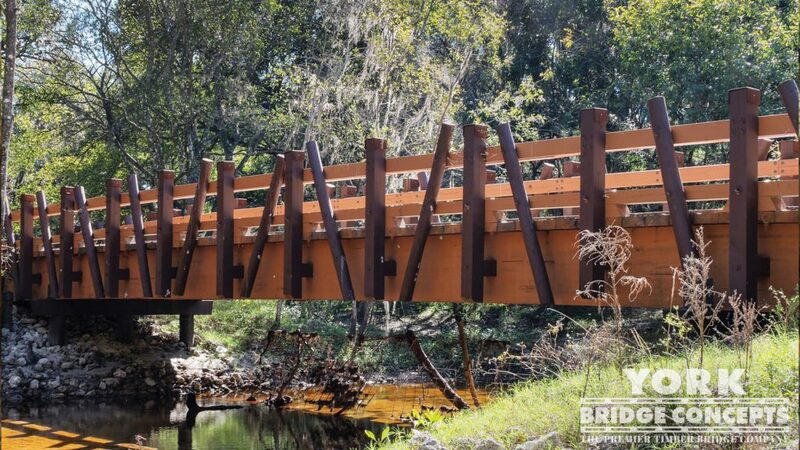 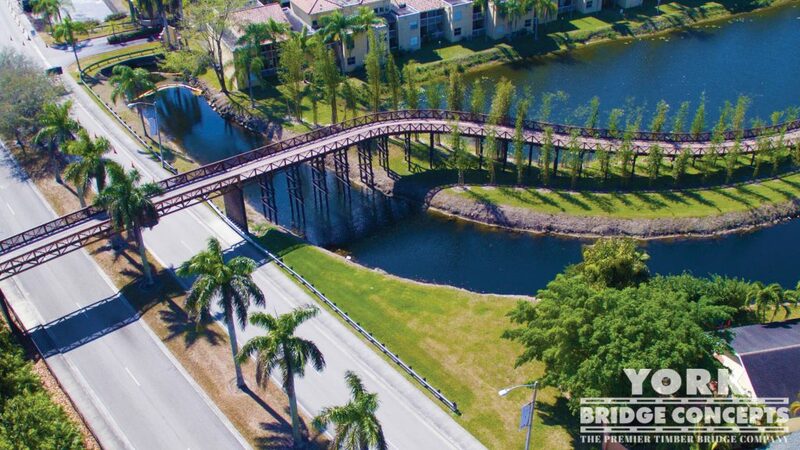 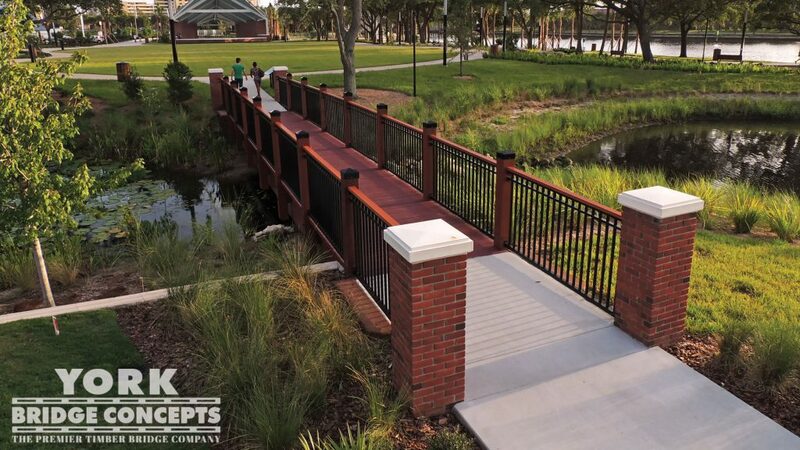 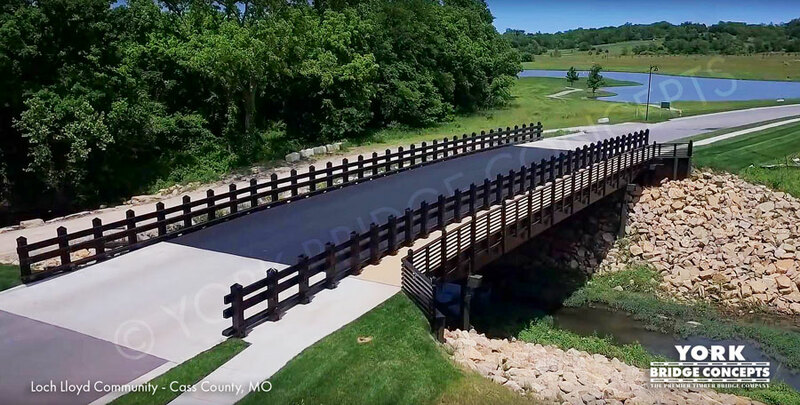 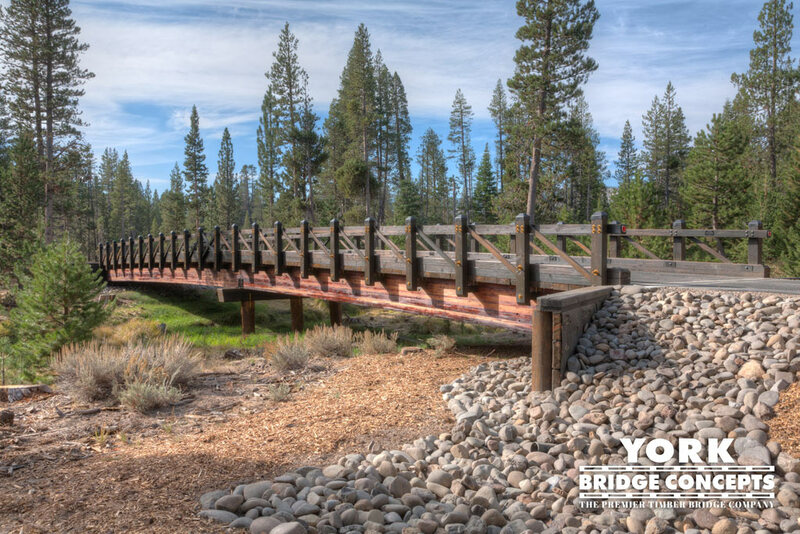 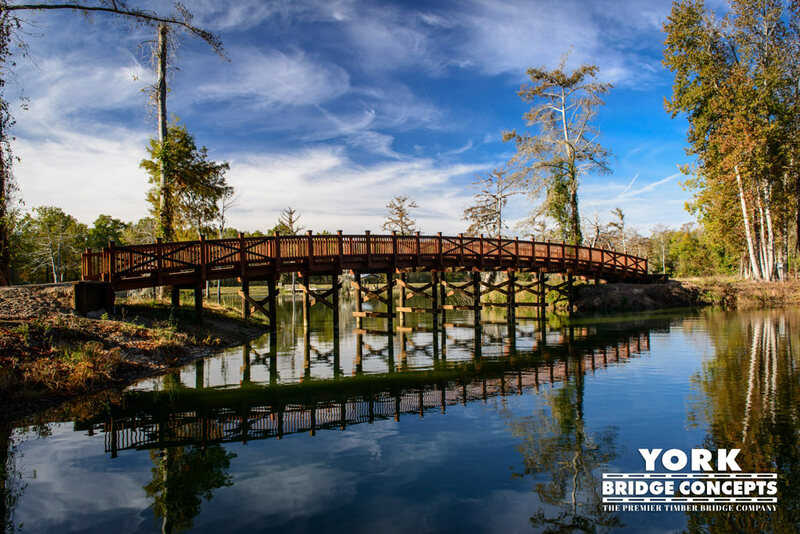 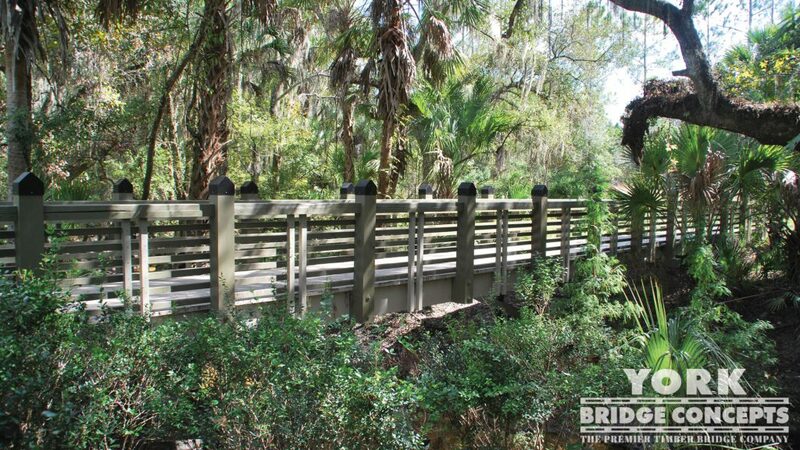 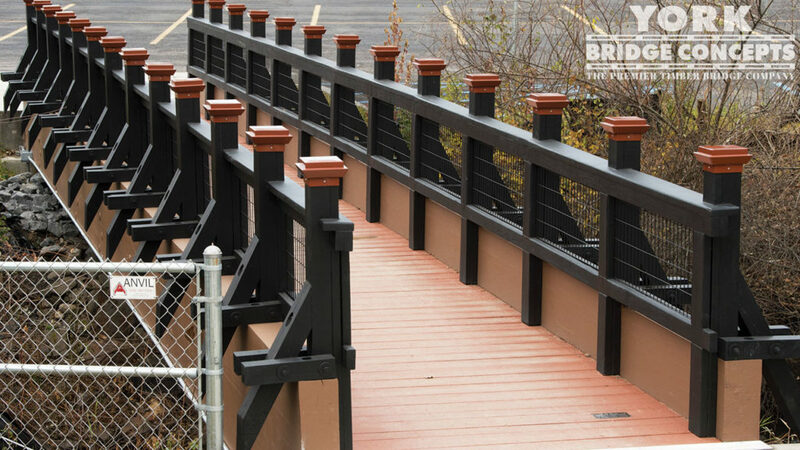 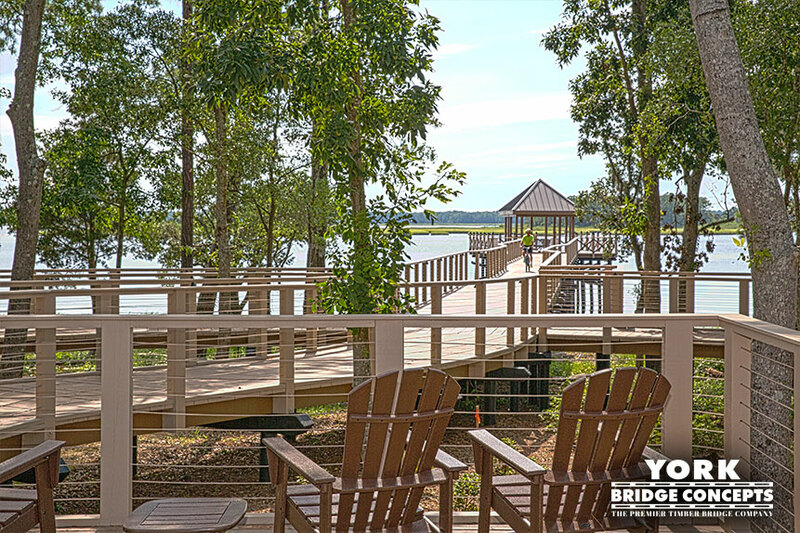 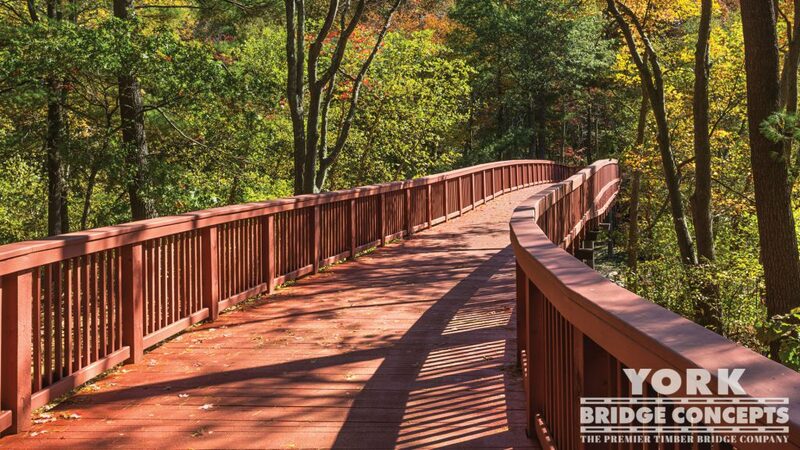 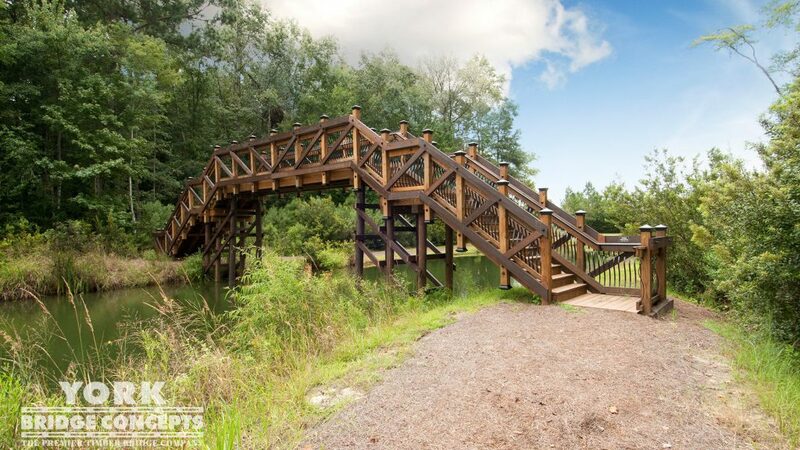 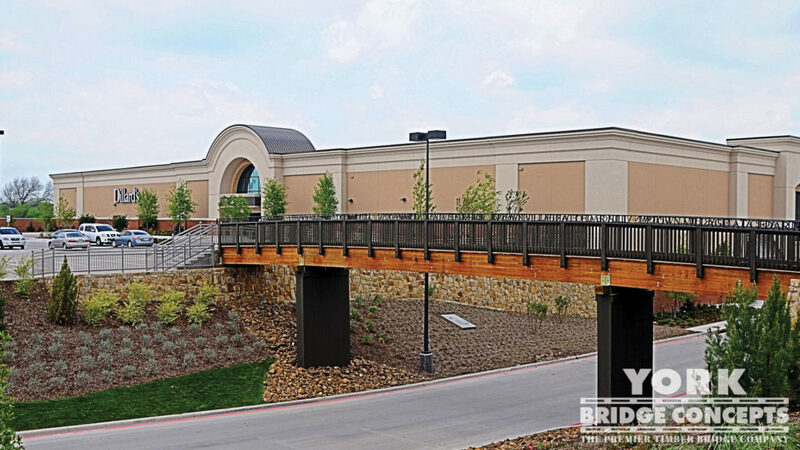 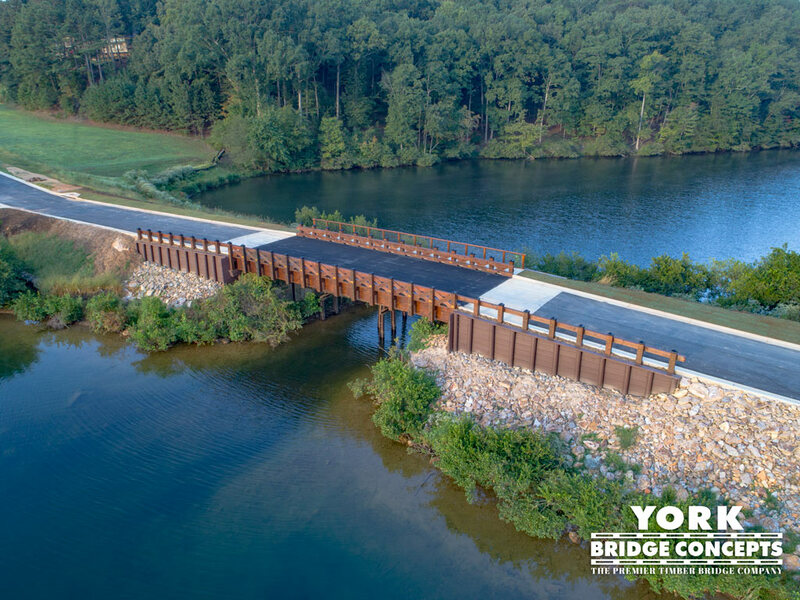 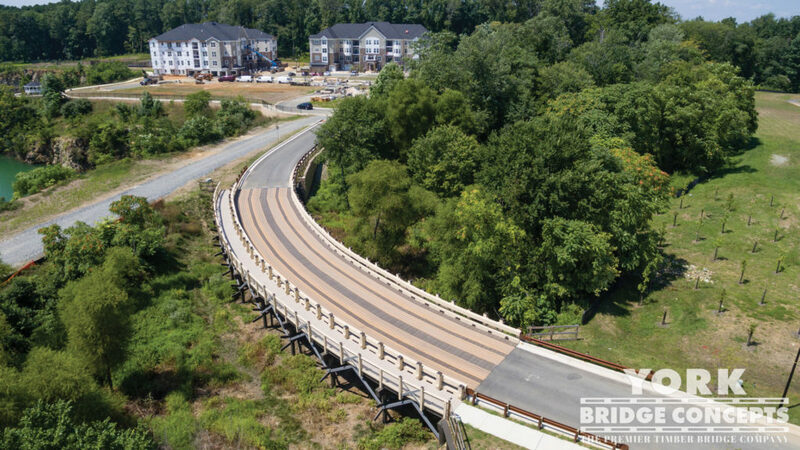 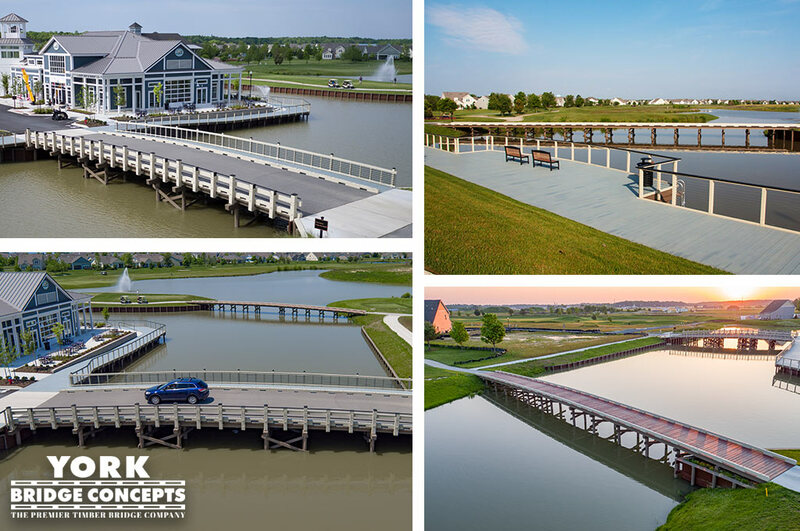 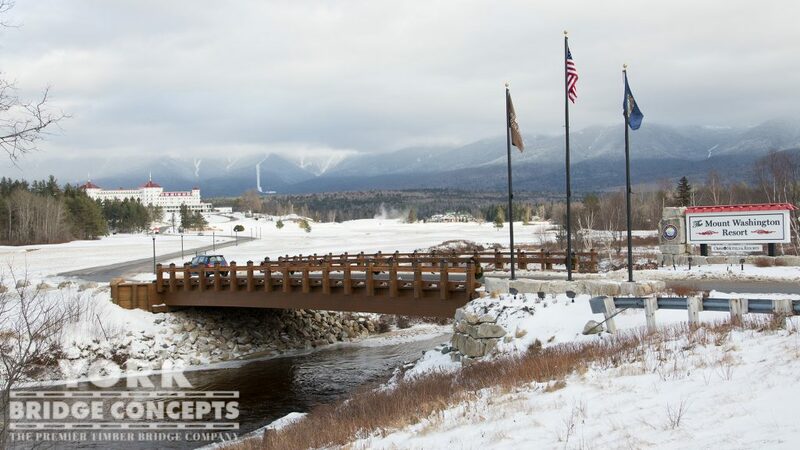 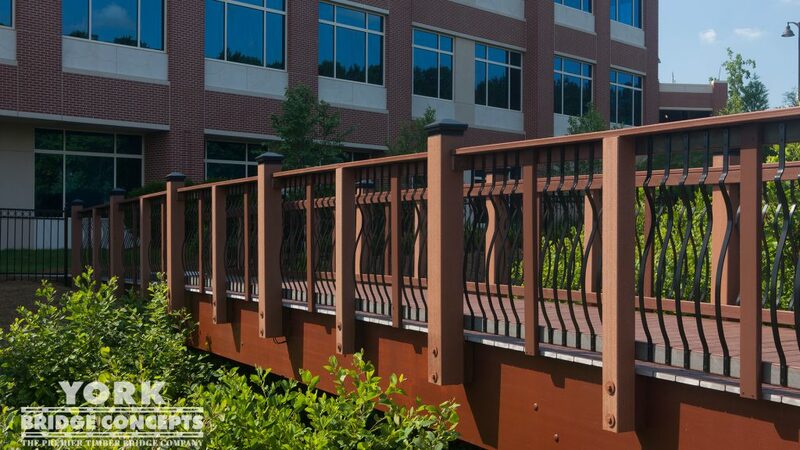 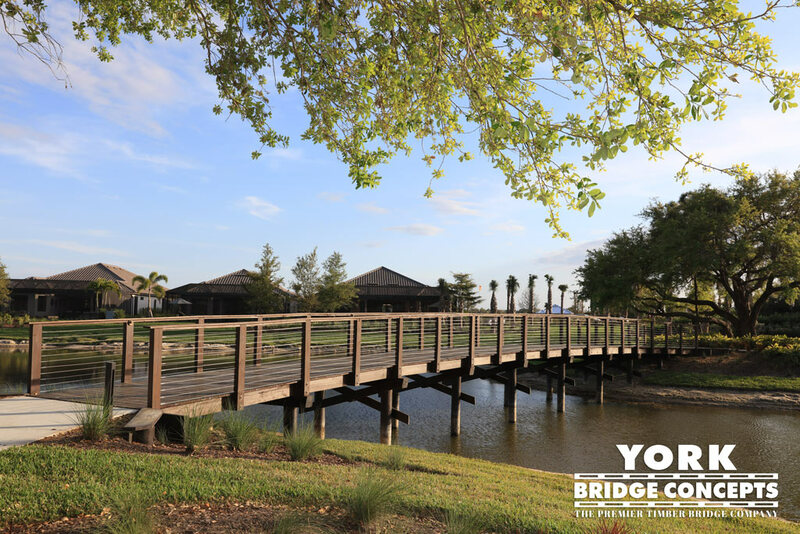 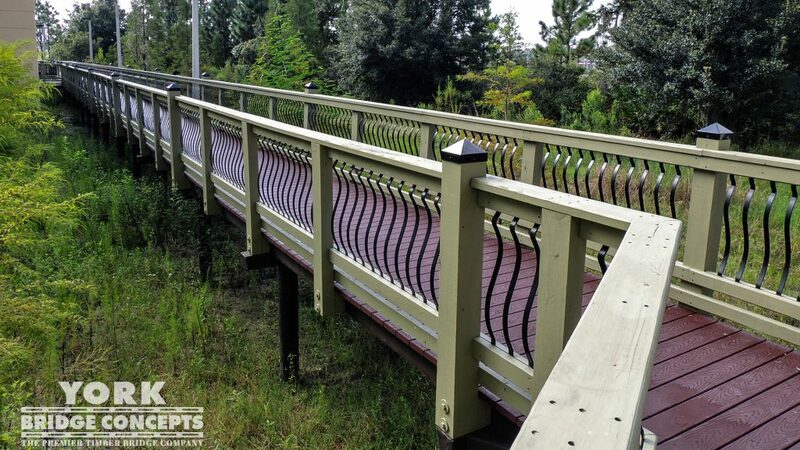 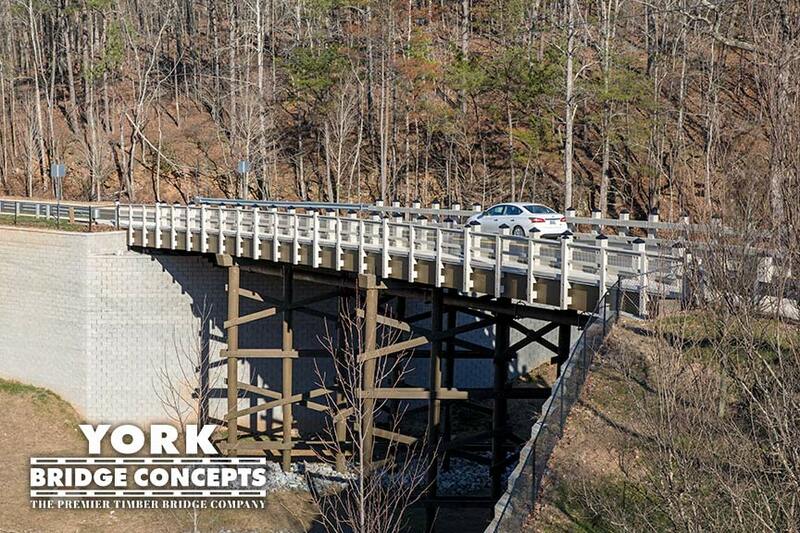 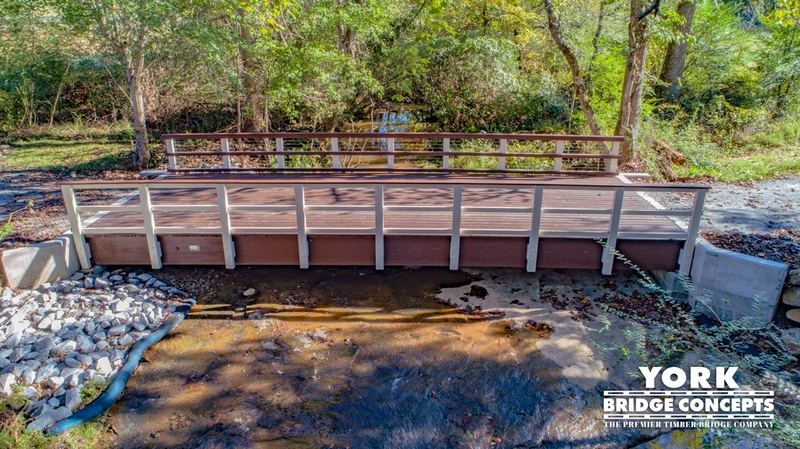 "The Bear Creek Bridge connects a 55+ community of 700 homes and has created not only a practical crossing for cars and pedestrians, but a central meeting place for residents. 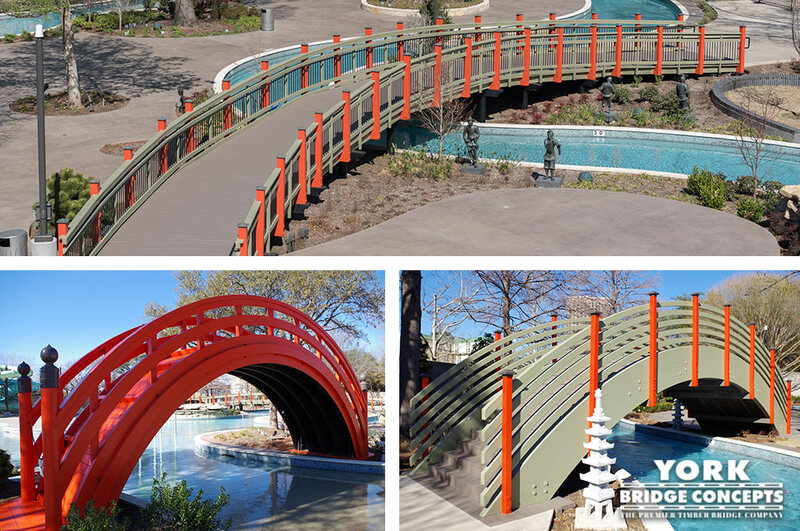 The ambiance and sense of community has definitely been heightened due to this wonderful addition. 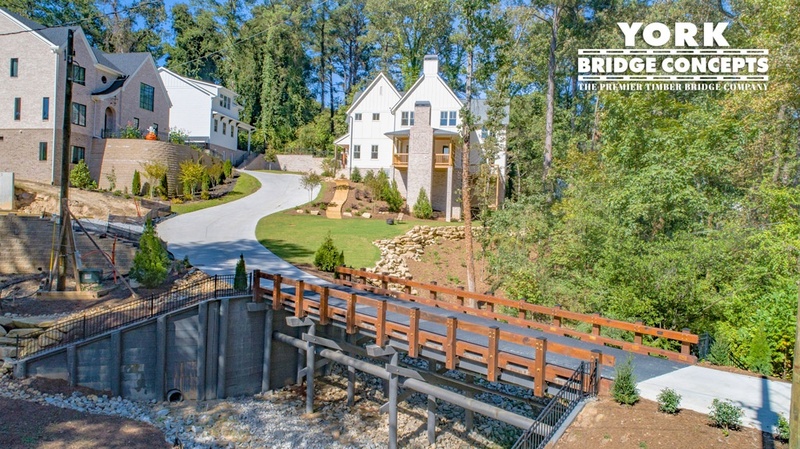 The process could not have gone better. 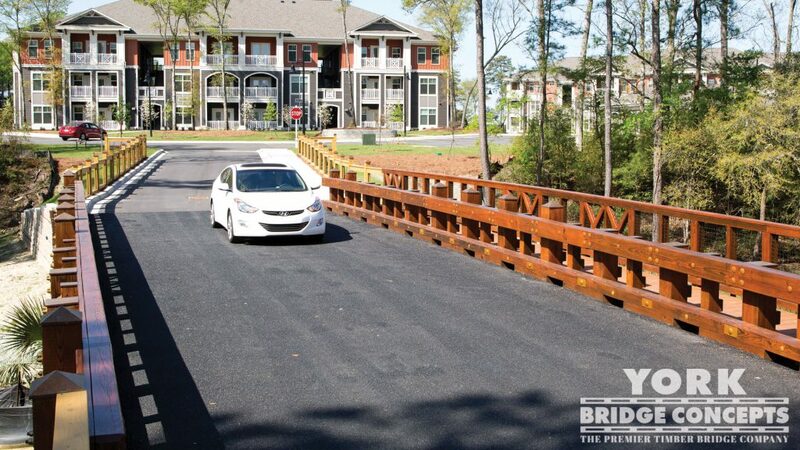 The field crew was informative, aware of their surroundings, and considerate to our curious residents. 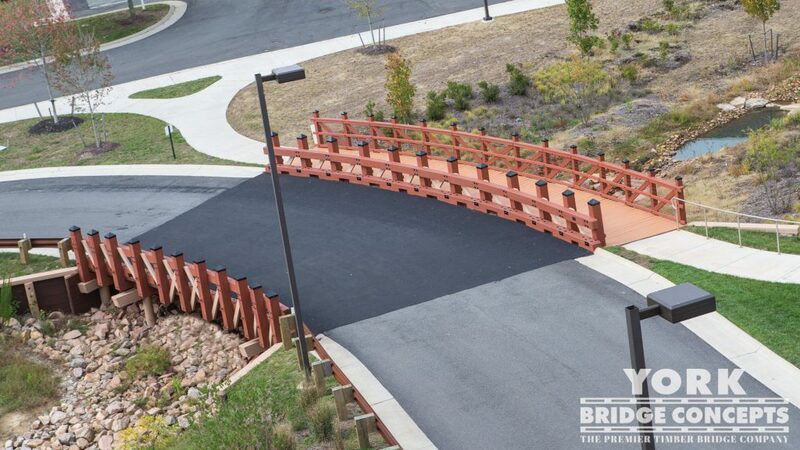 Safety was their top priority as well as maintaining the cleanest construction site I’ve ever seen. 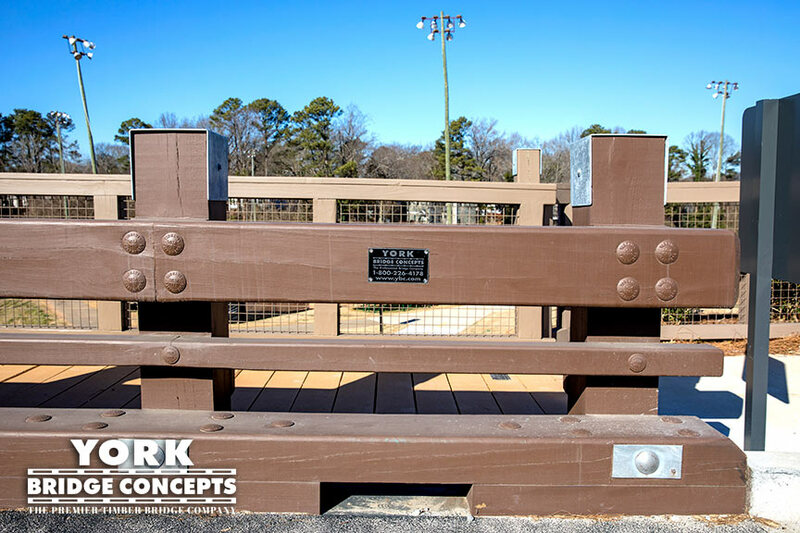 The on-site foreman went above and beyond and brought challenges to our attention that were out of his scope. 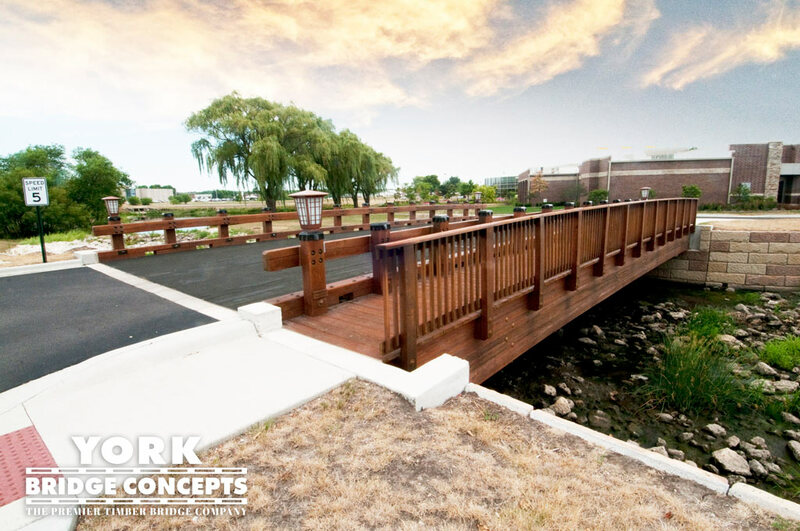 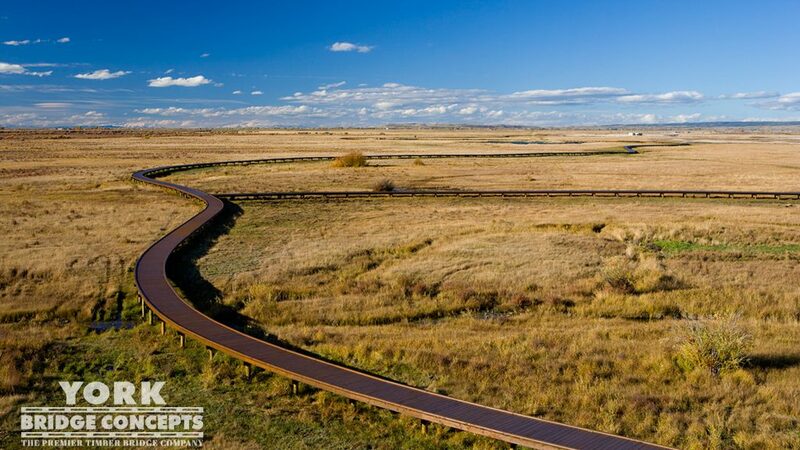 The project schedule was 98% on-target, which is unheard of nowadays."